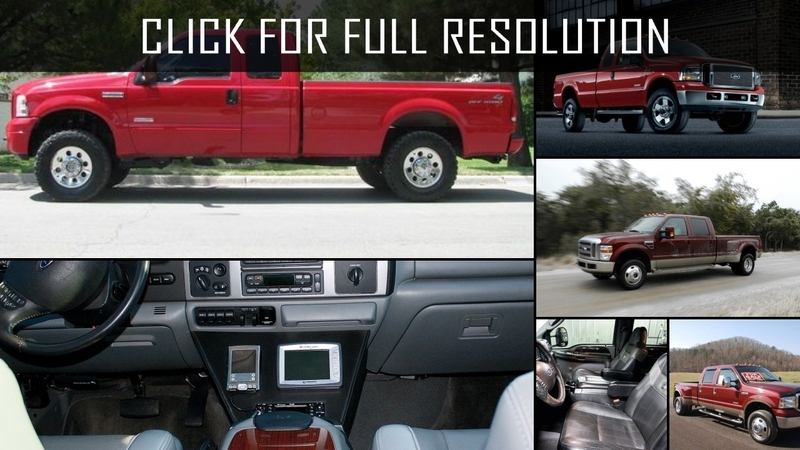 Ford company for the first time presented Ford F350 at the Auto Show in Chicago in 2006. 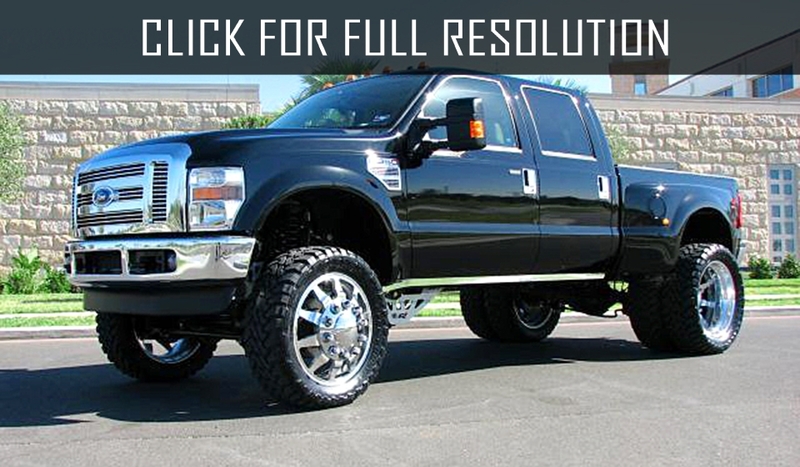 F350 — the heavy pickup of the Super Duty series. 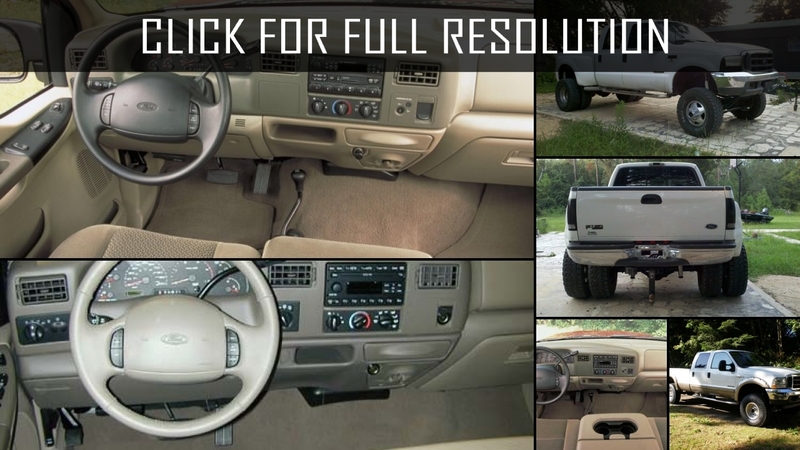 The pickup is issued with various types of cabins for the American market - Regular Cab, Super Cab, double Crew Cab. 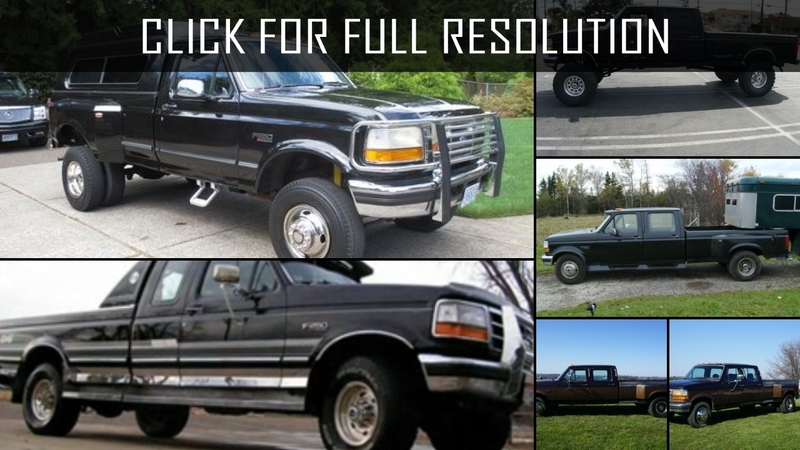 F-Series pickups — one of the most successful models in the history of Ford company. 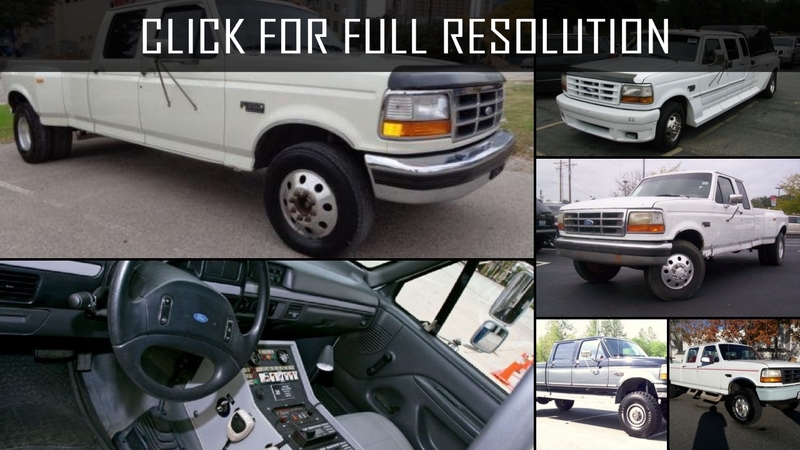 Cars of this series have a high hood, heavy chrome grille, new front lighting, double headlights located one over another and new side panels. 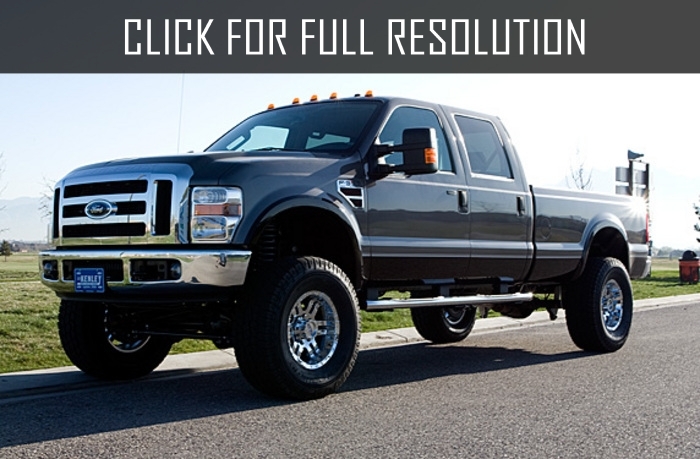 Latest Ford F350 received new, more rigid frame. 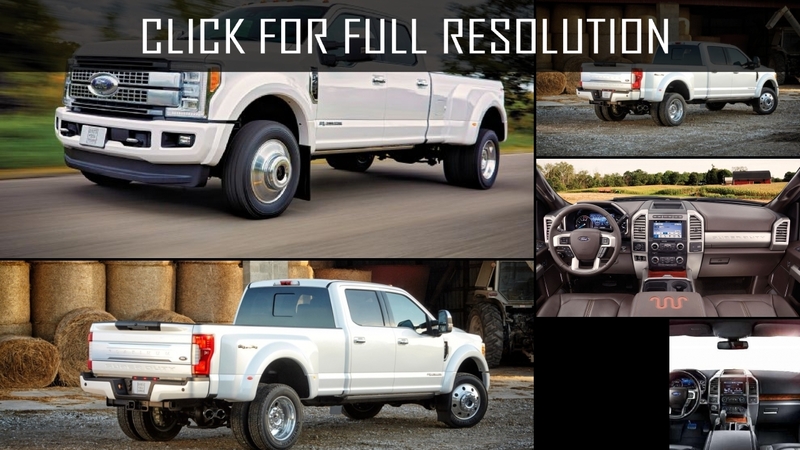 In comparison with the previous model, the design of a rear suspension with springs in 3 inches was changed, there is a new original independent suspension. 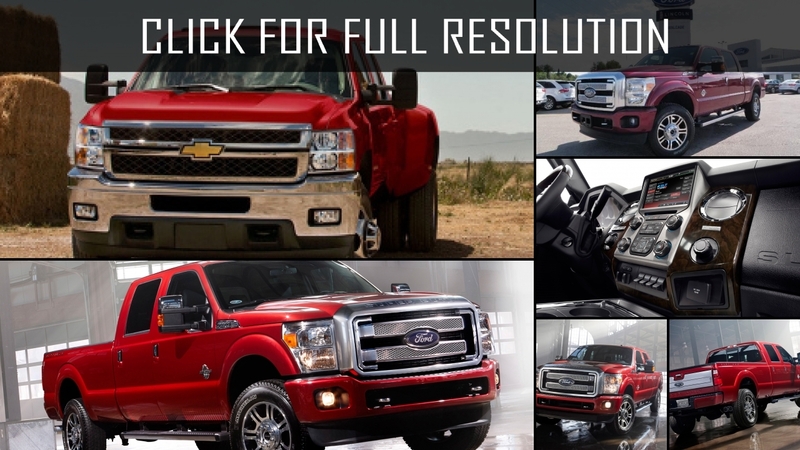 Gasoline engines received new, modern technology. 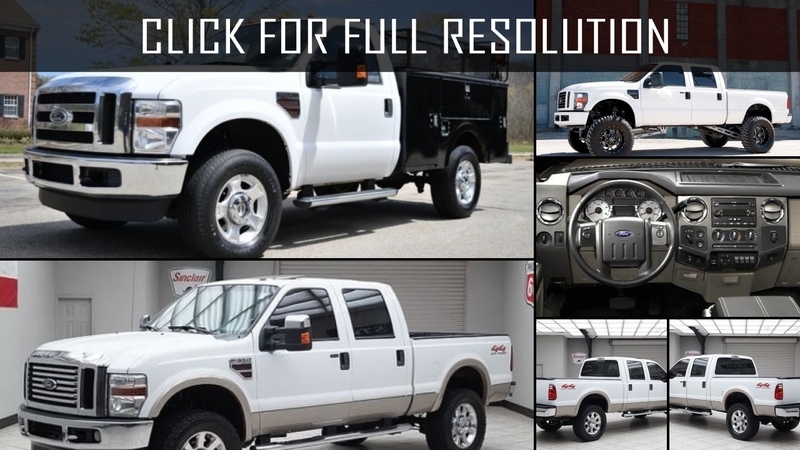 The main change in a design in F350 Super Duty became new hydroformed frame which is several times stronger in rigidity than the previous generation and also a new design of a rear suspension with springs 3 inches wide and an original front independent suspension. 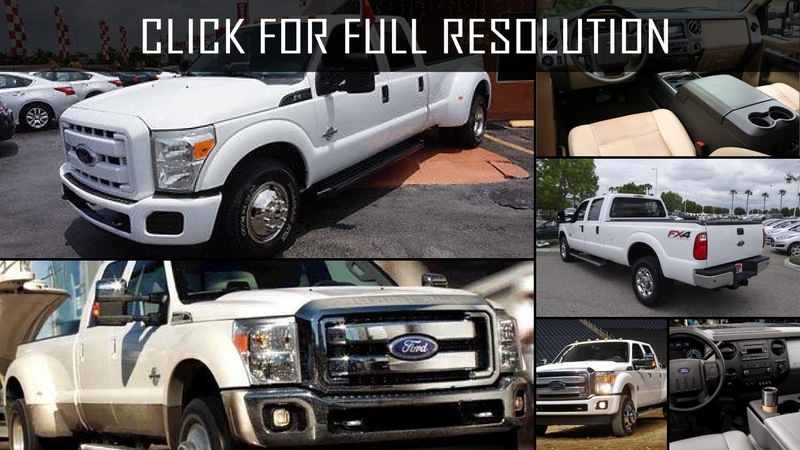 Types of cabins are traditional for the American market are Regular Cab, Super Cab, and double Crew Cab. 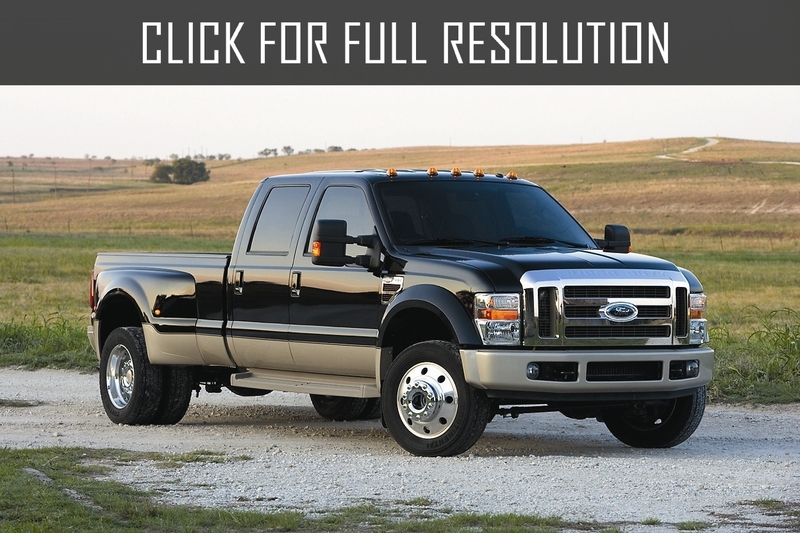 For gasoline engines new 5-speed automatic Torqshift transmission with electronic control is offered. 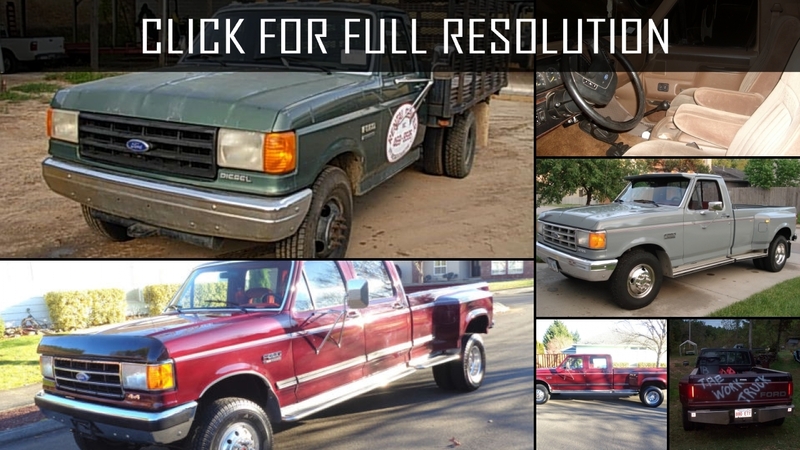 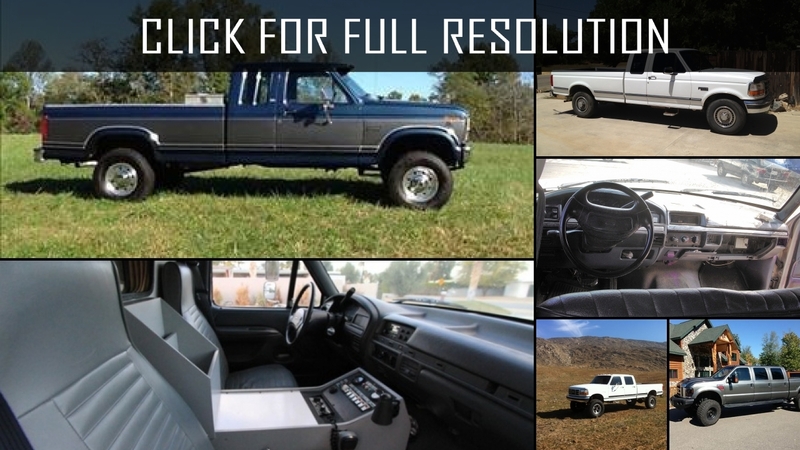 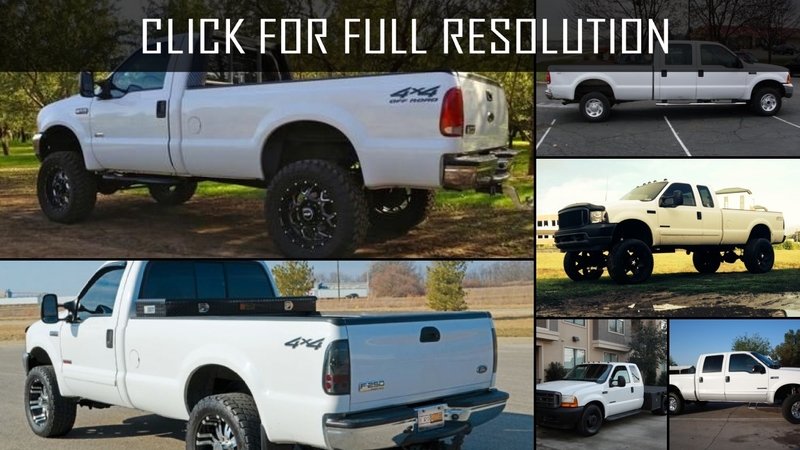 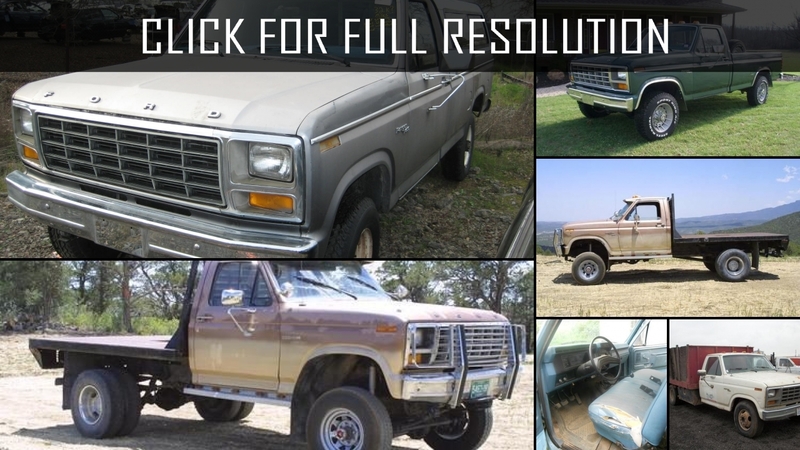 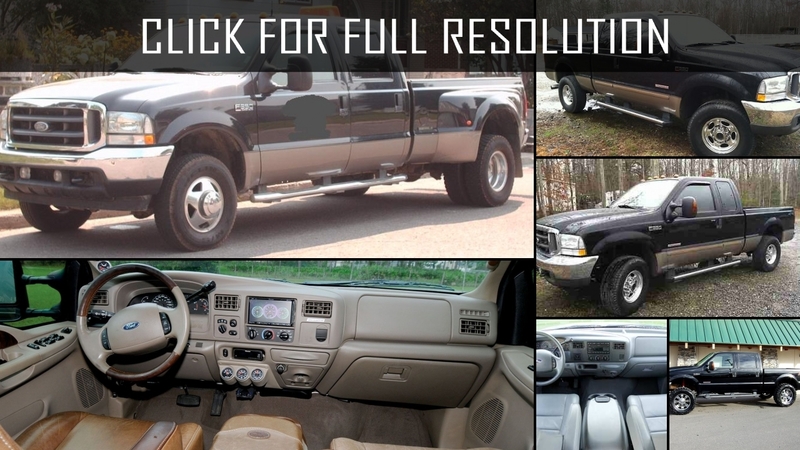 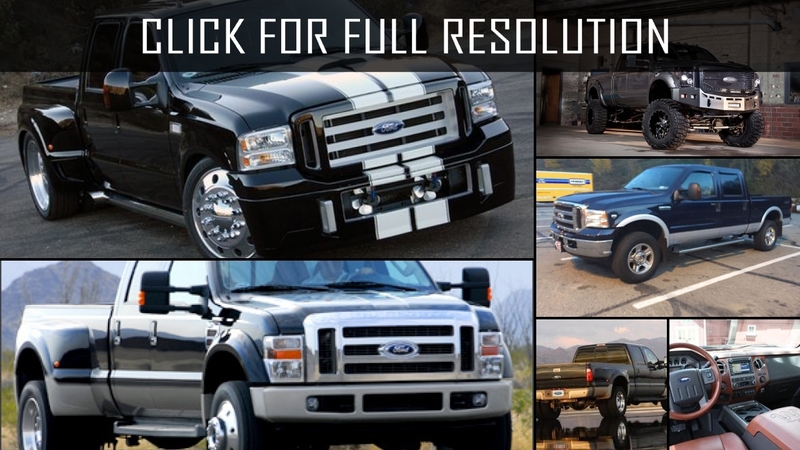 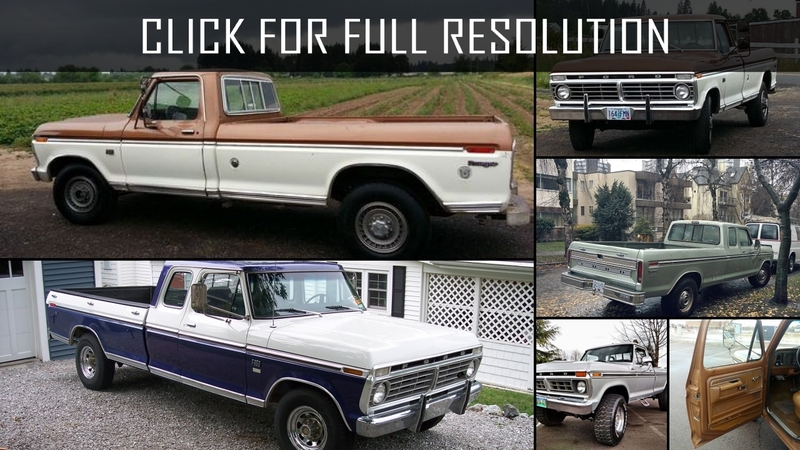 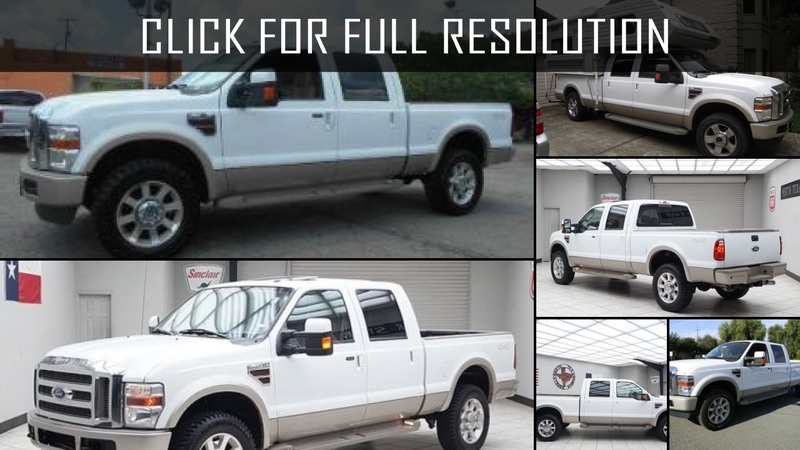 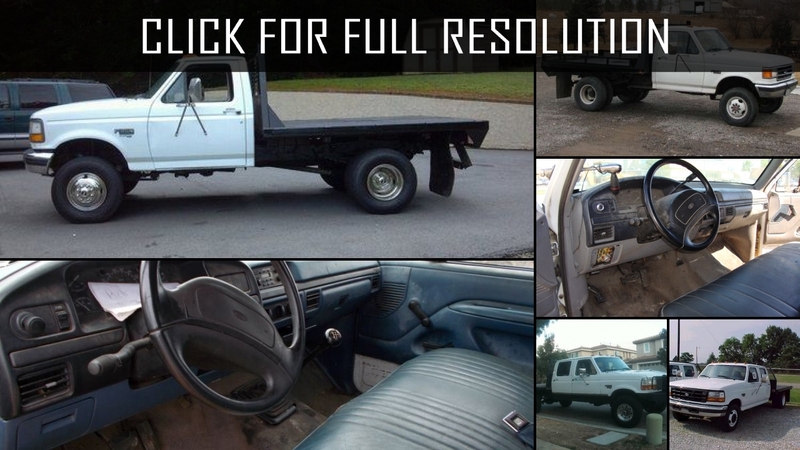 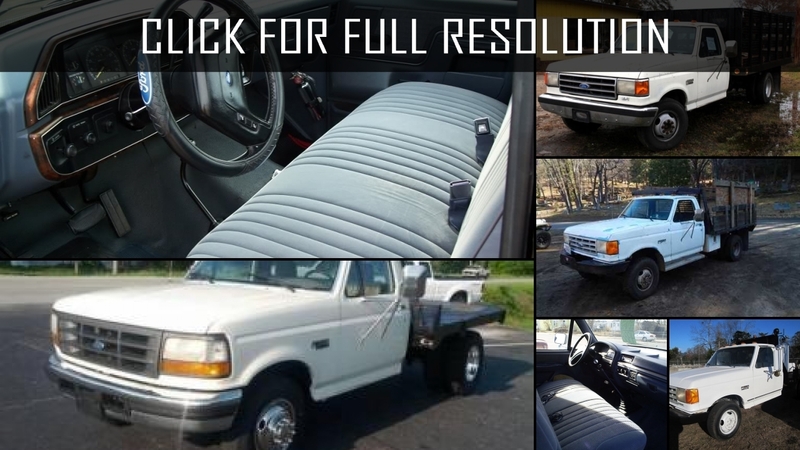 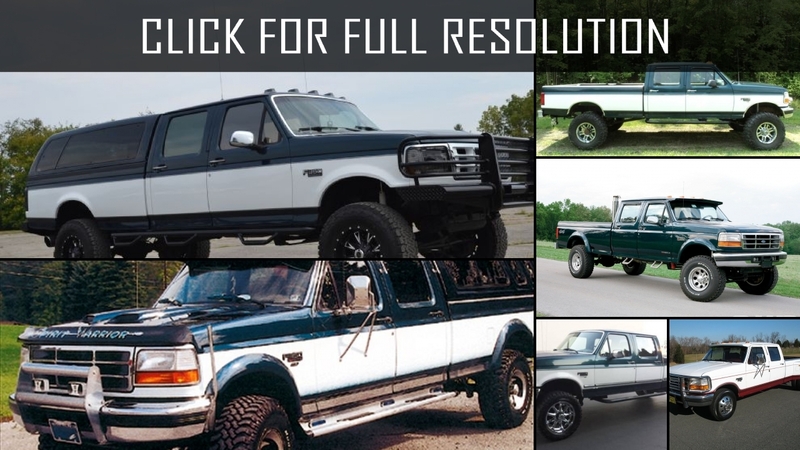 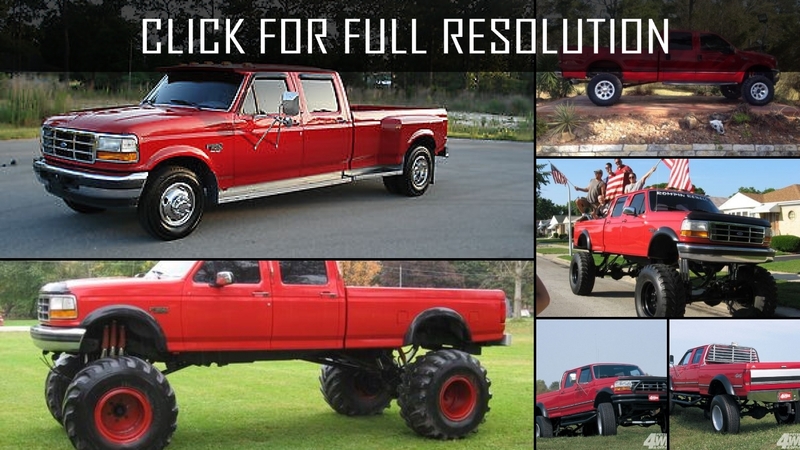 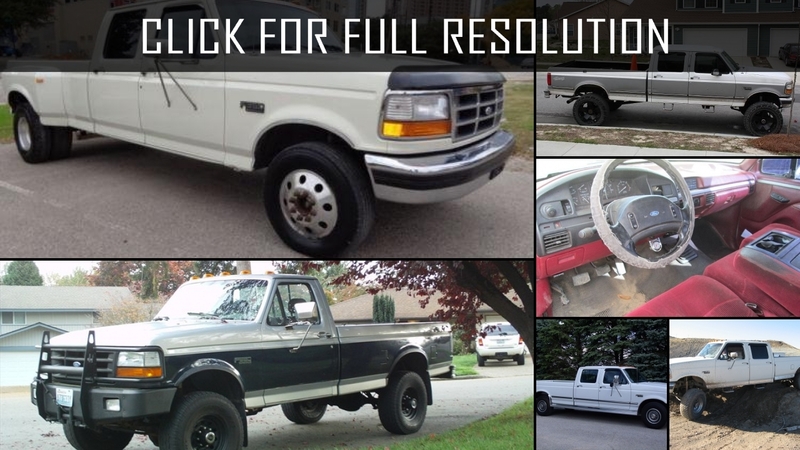 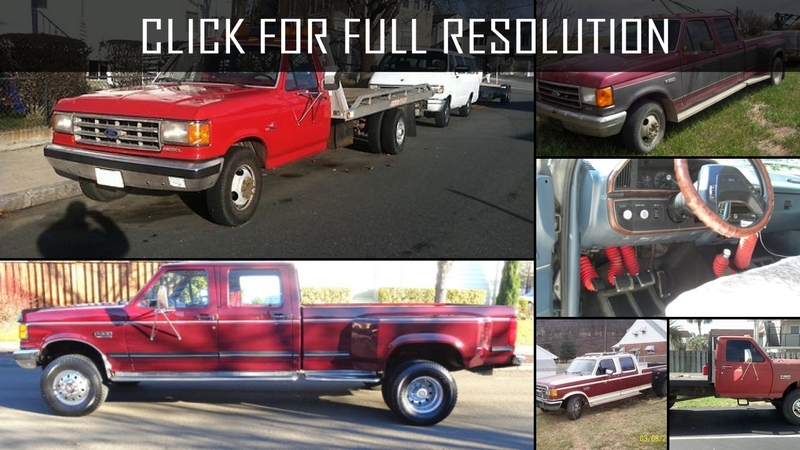 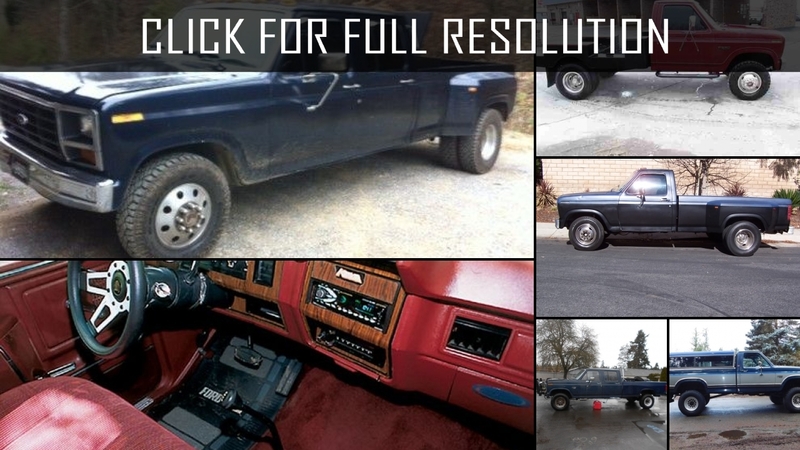 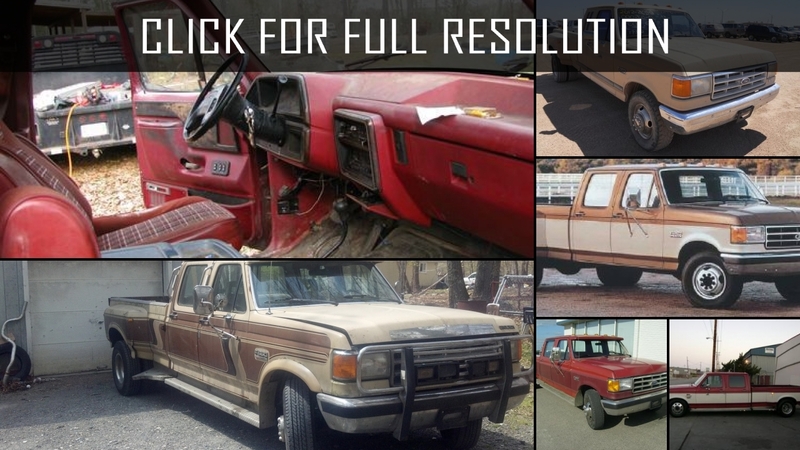 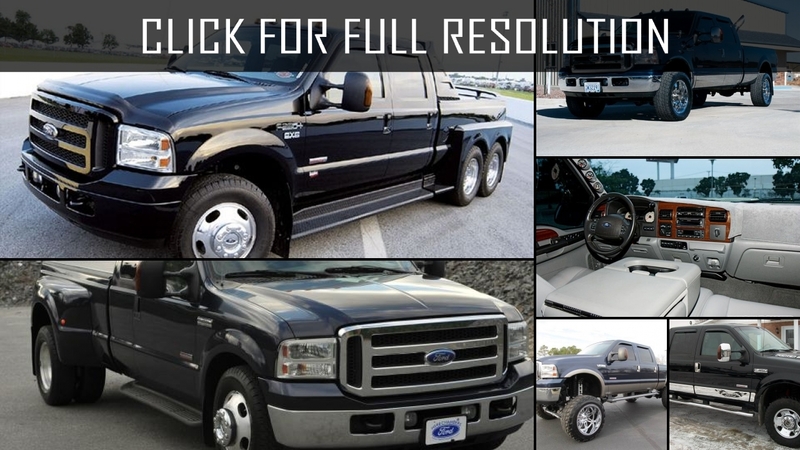 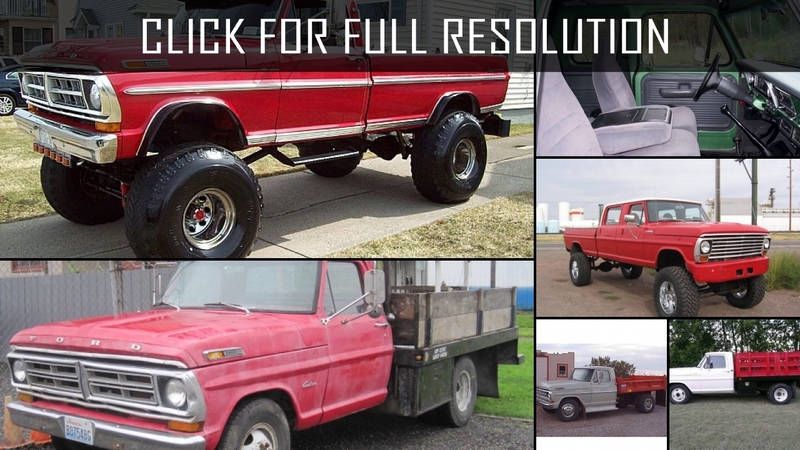 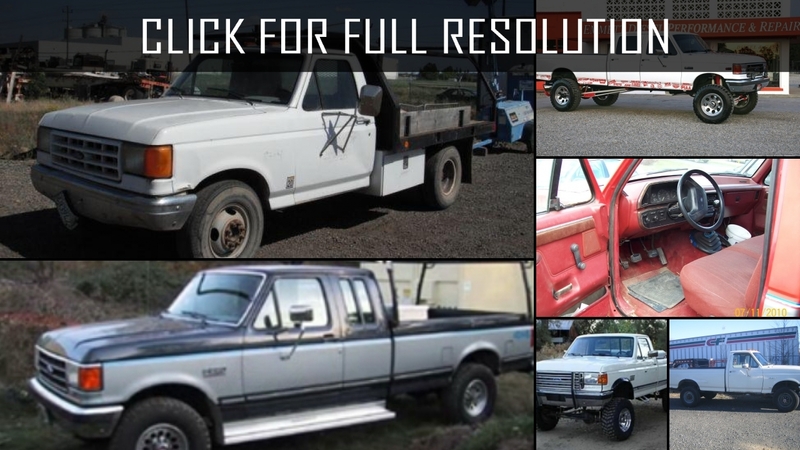 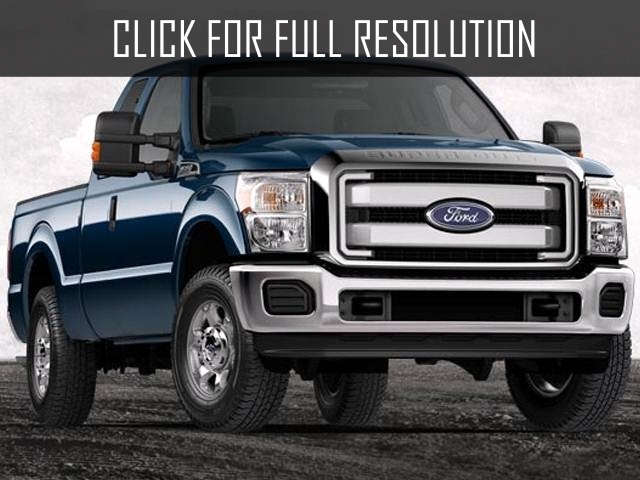 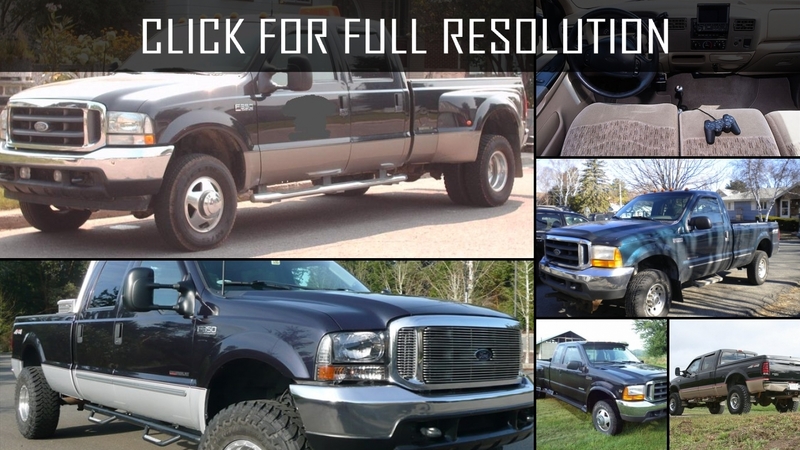 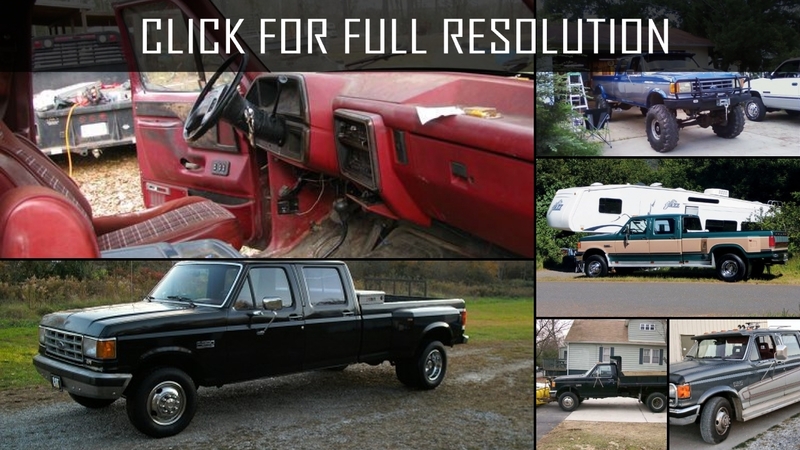 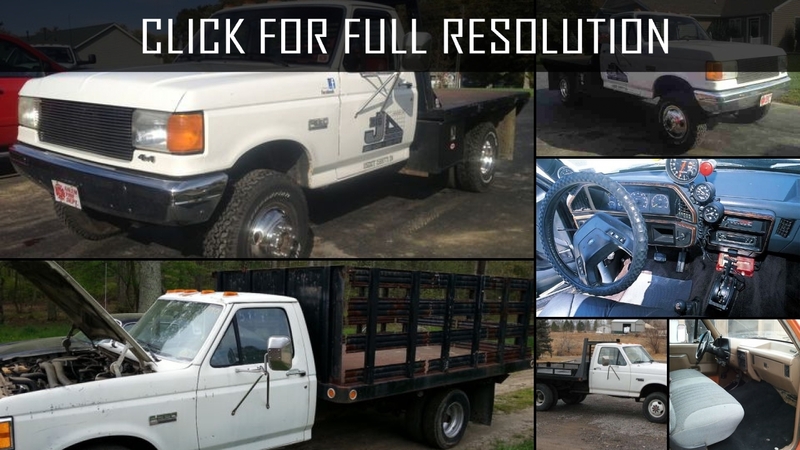 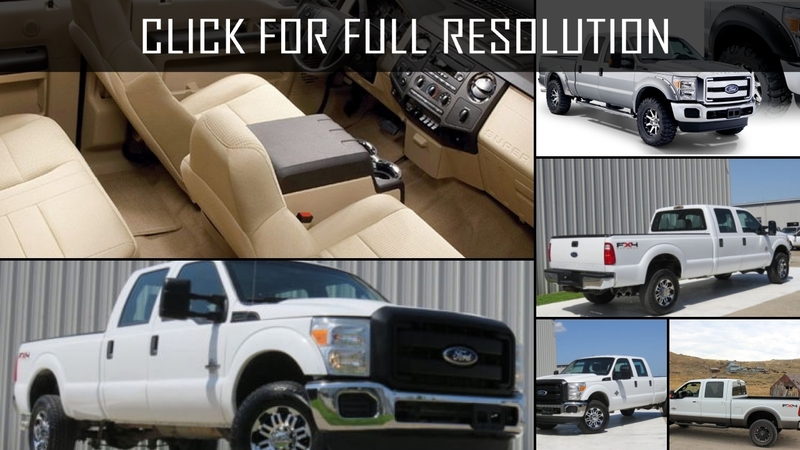 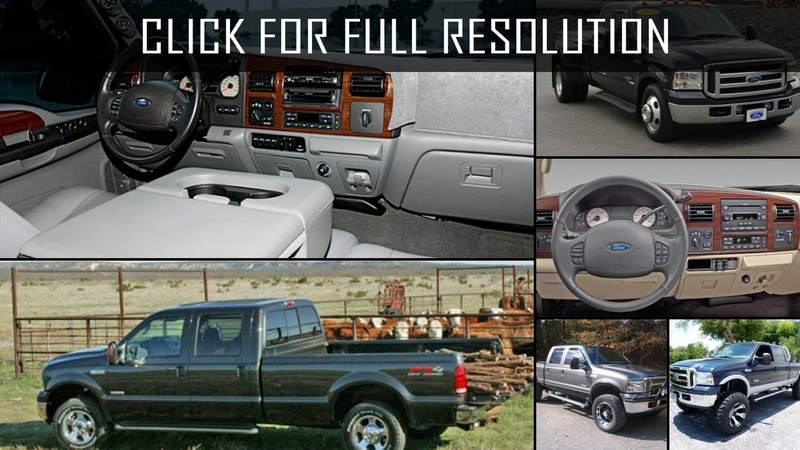 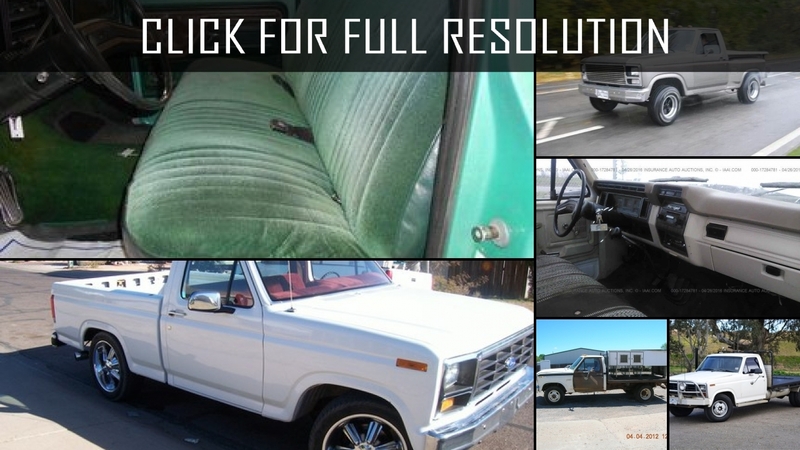 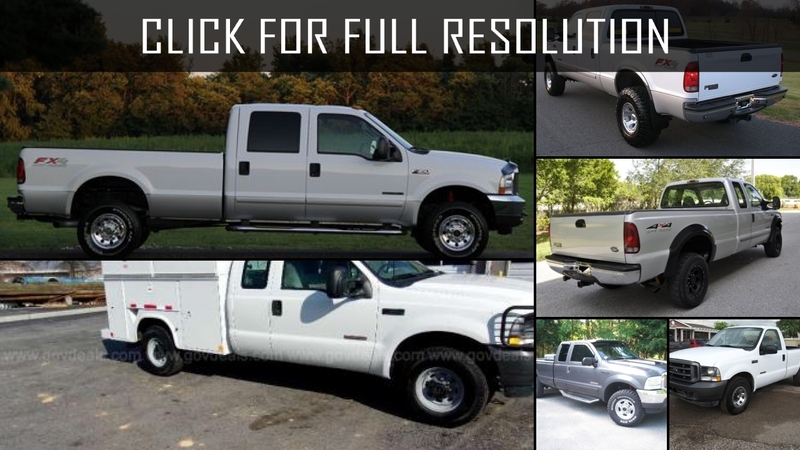 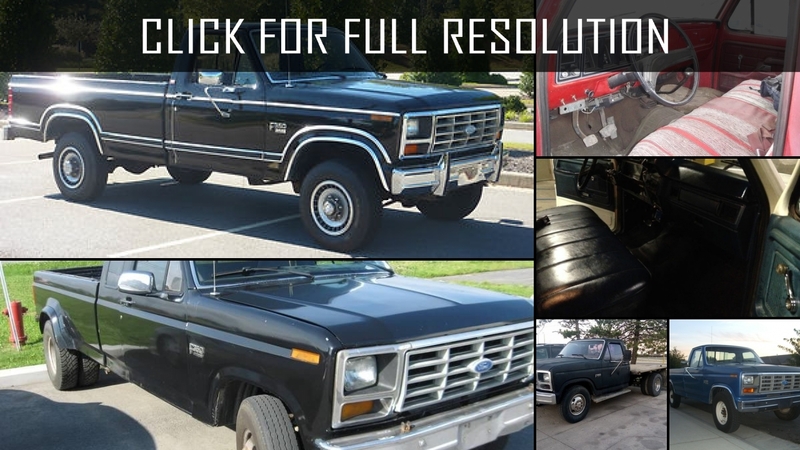 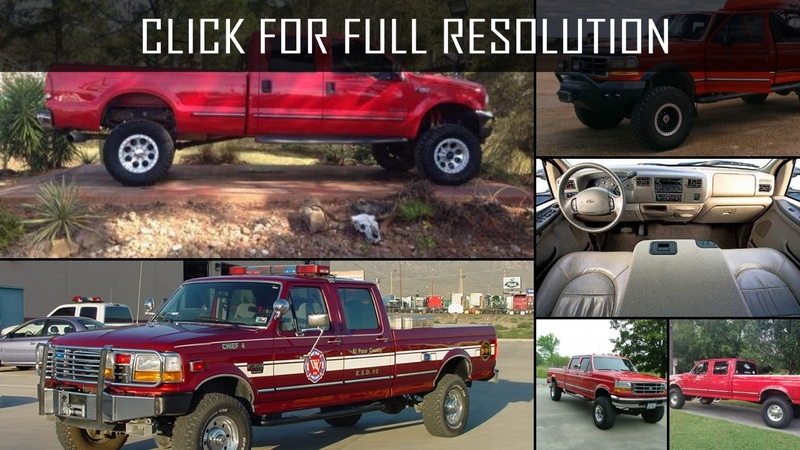 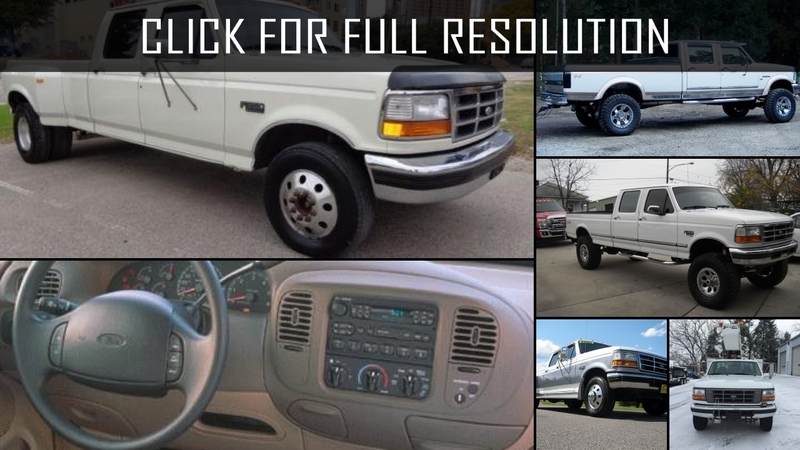 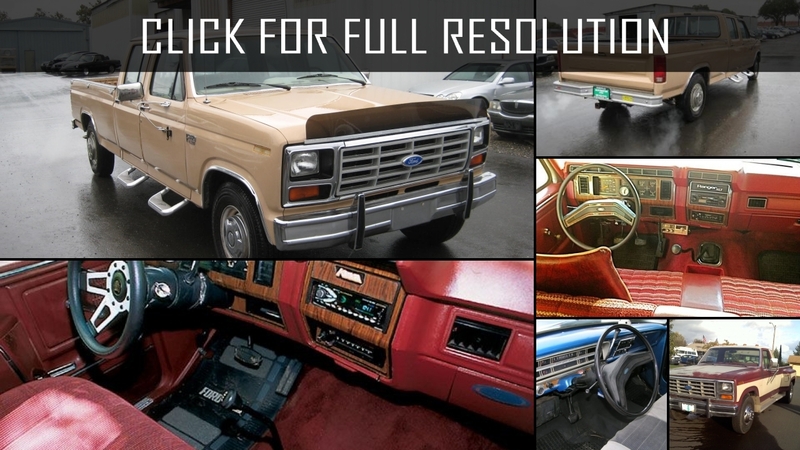 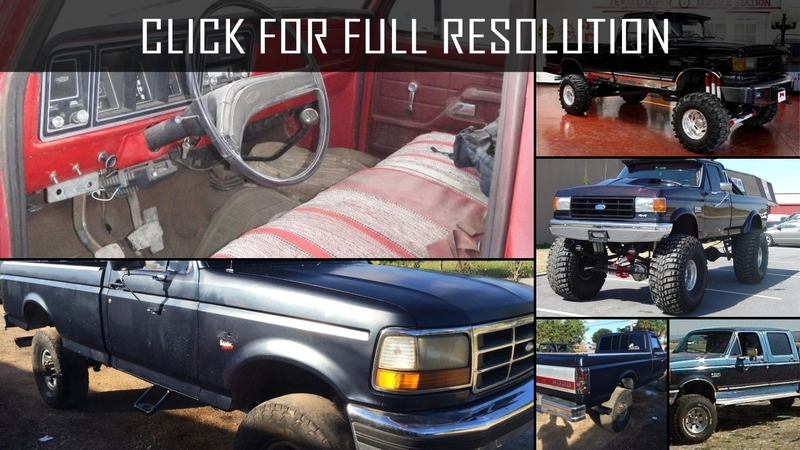 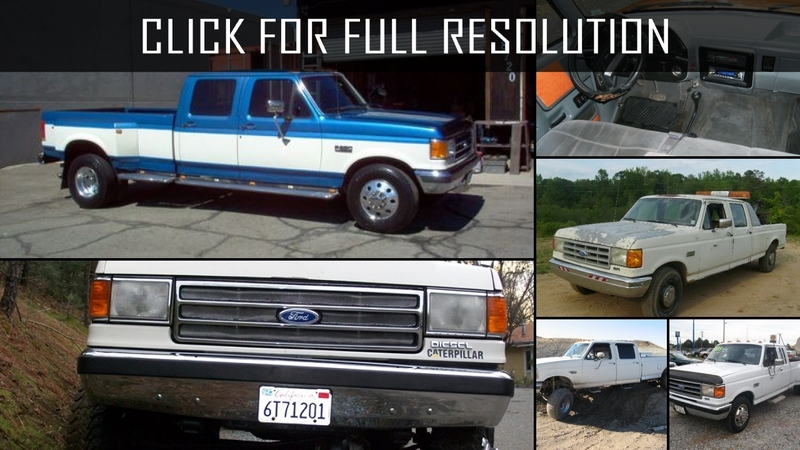 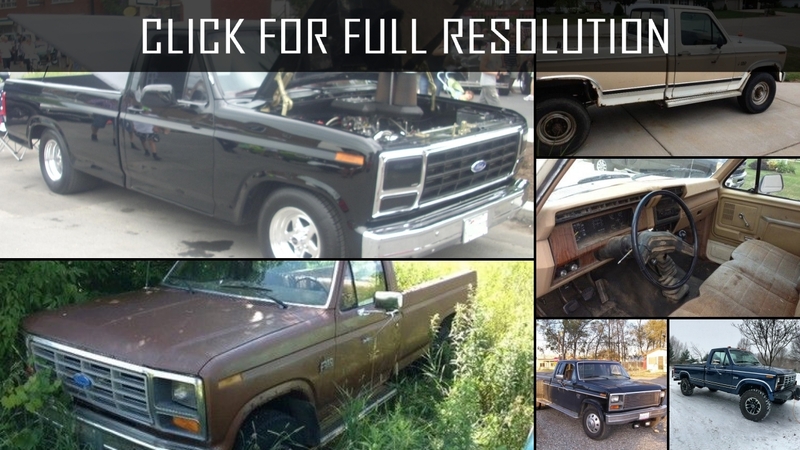 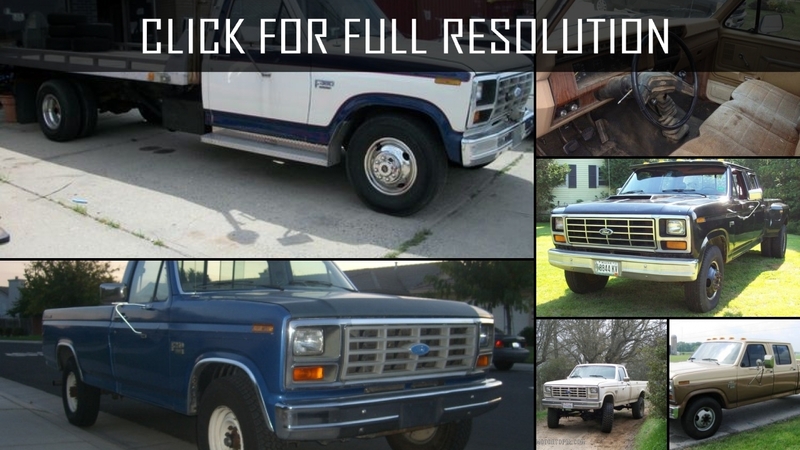 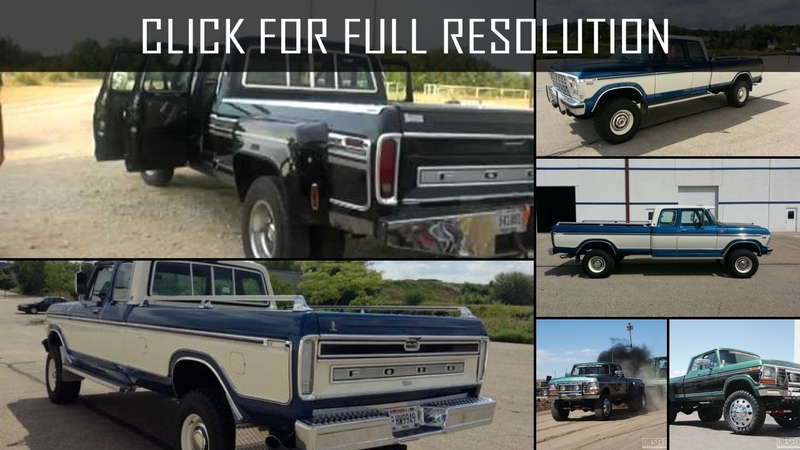 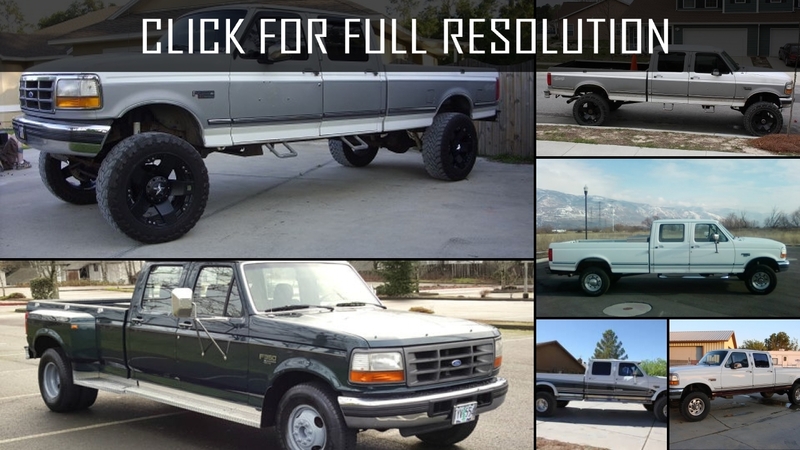 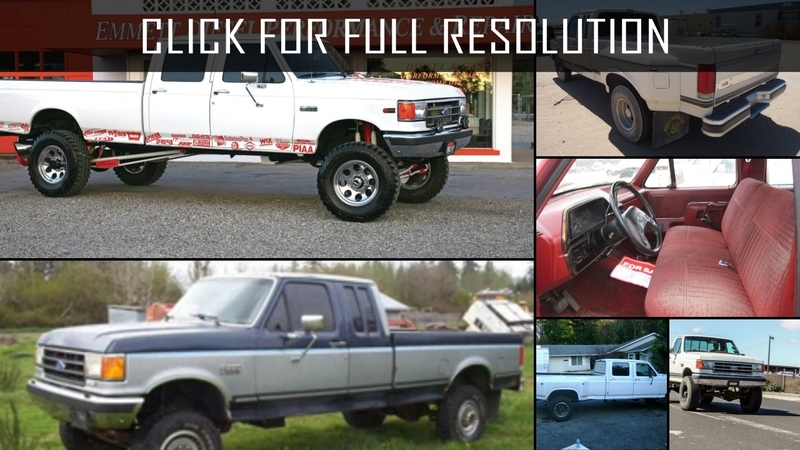 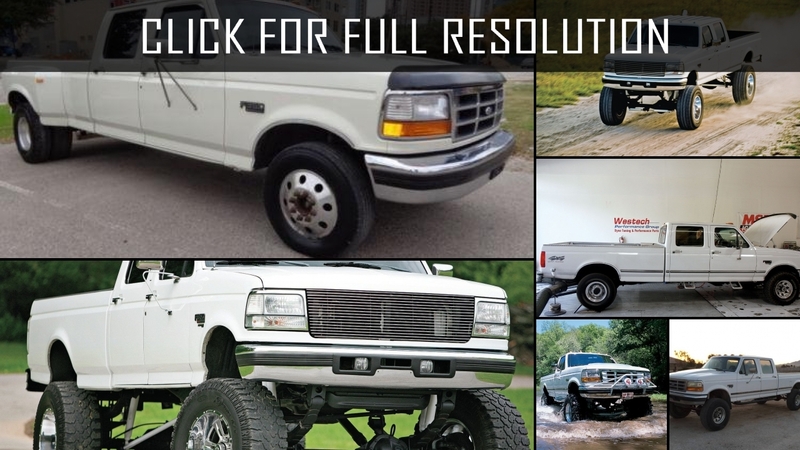 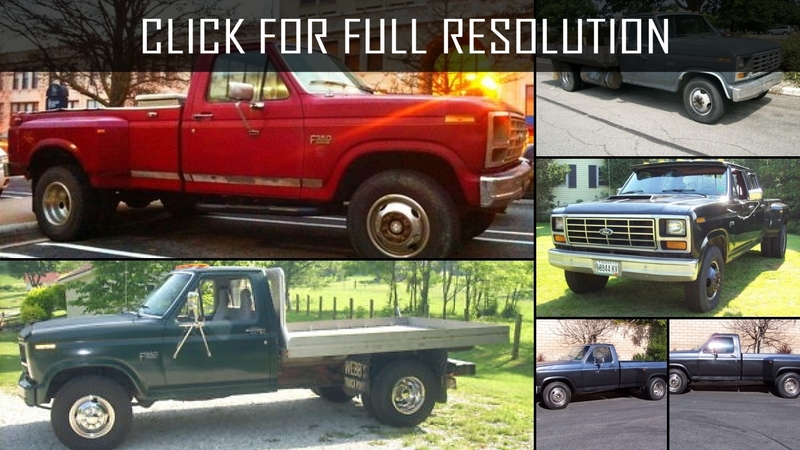 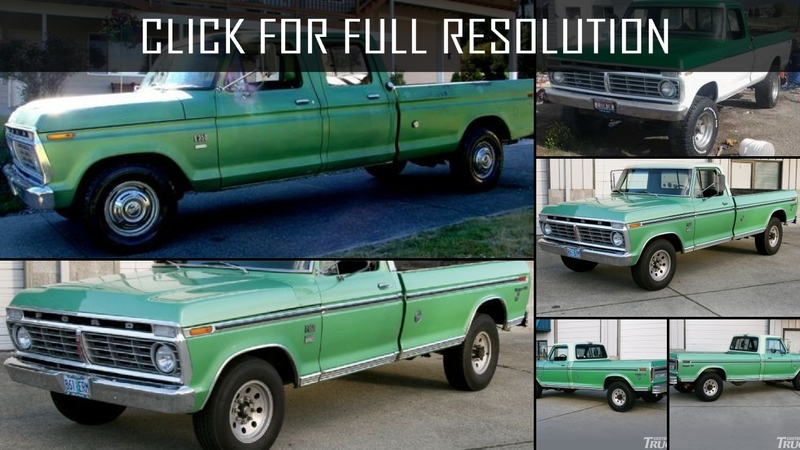 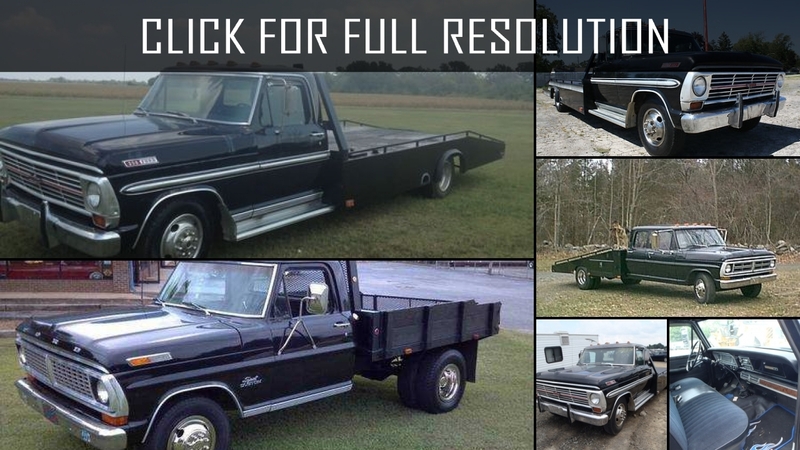 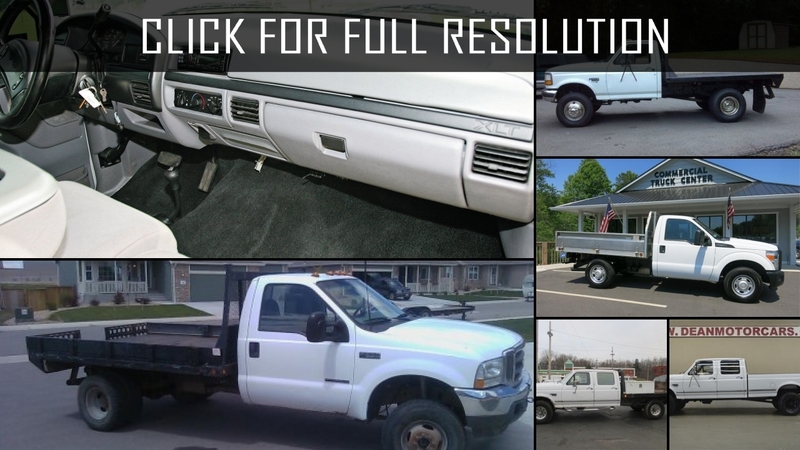 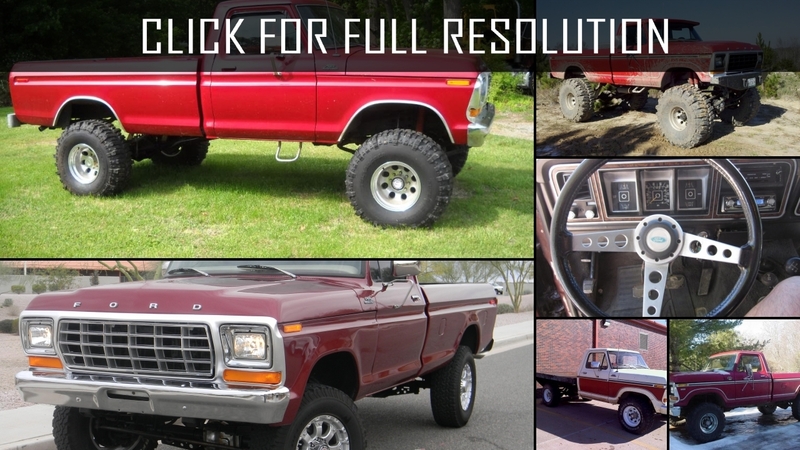 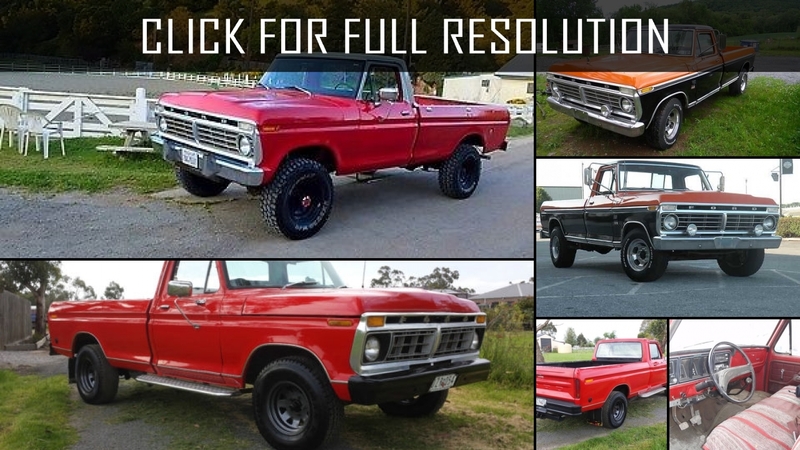 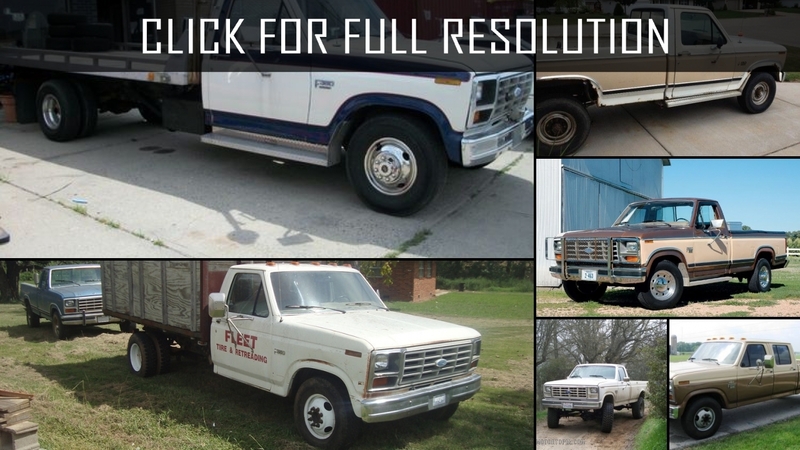 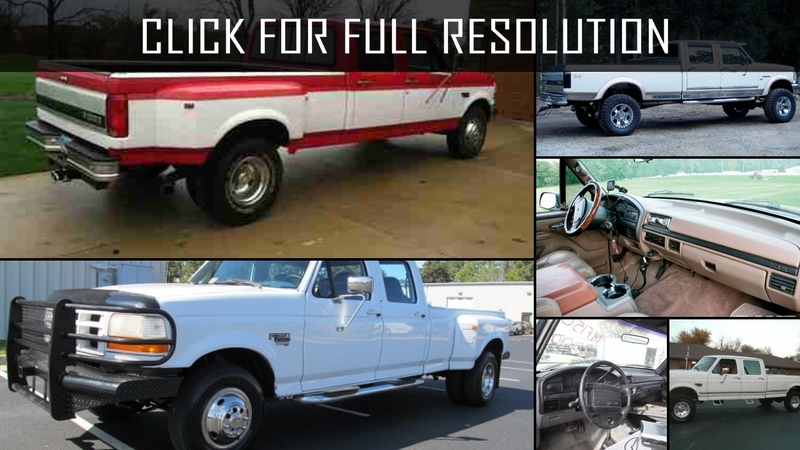 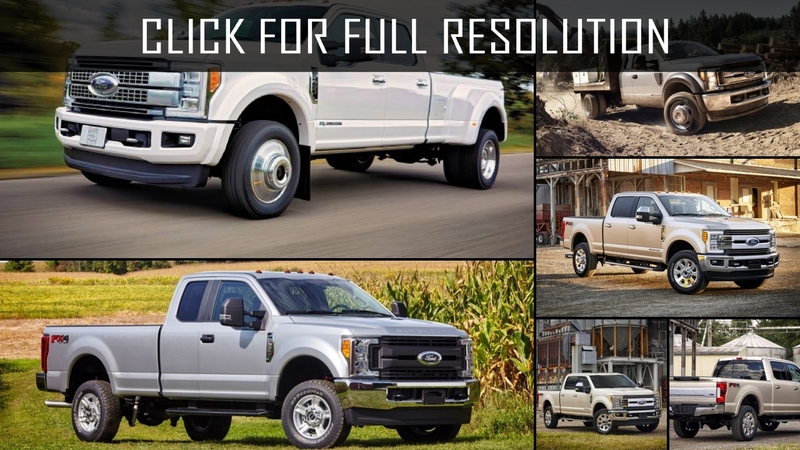 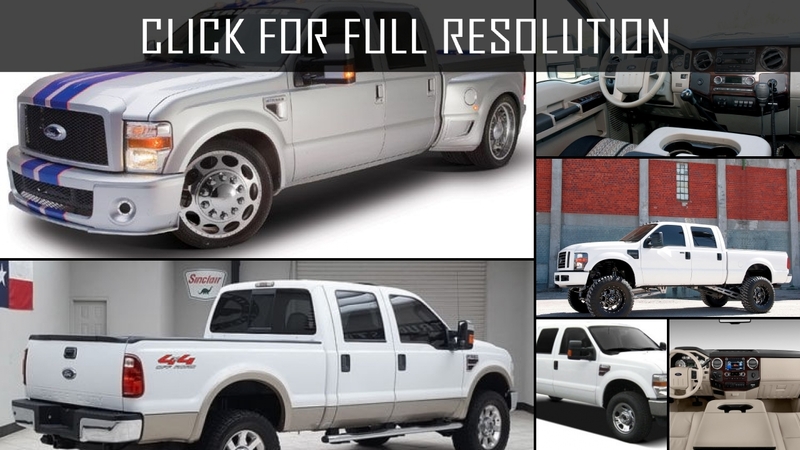 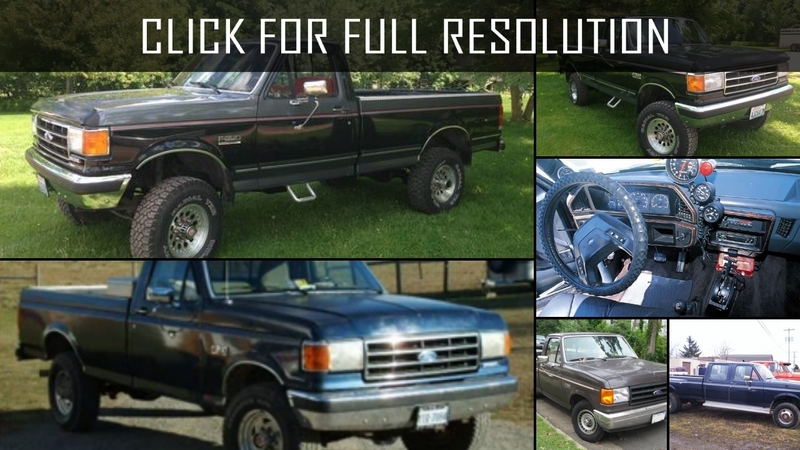 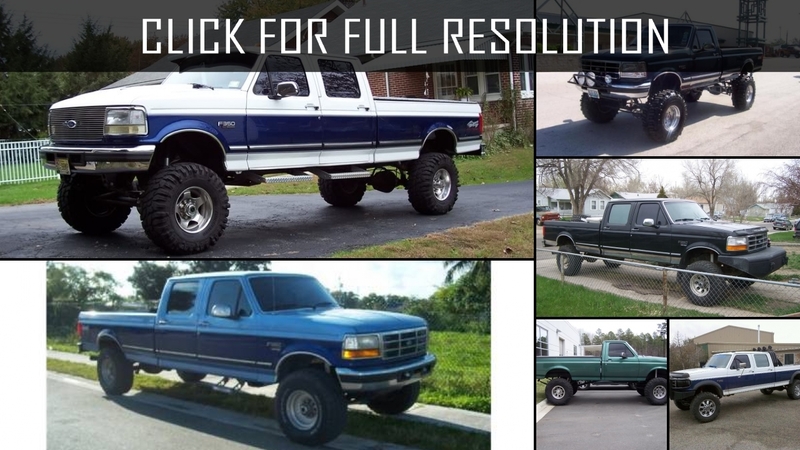 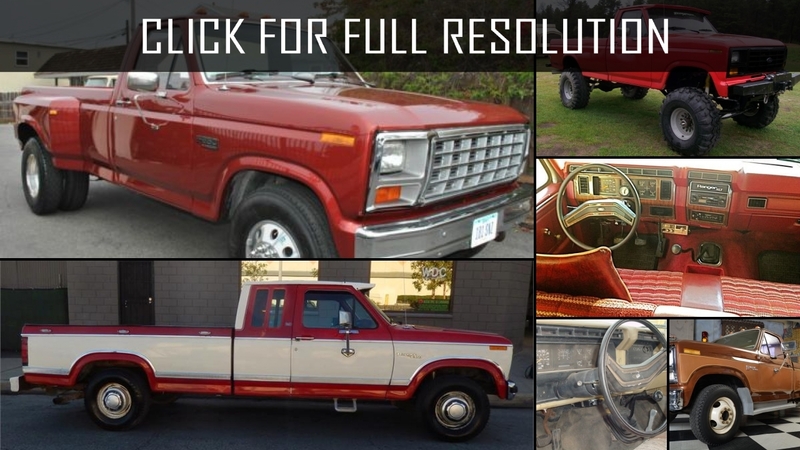 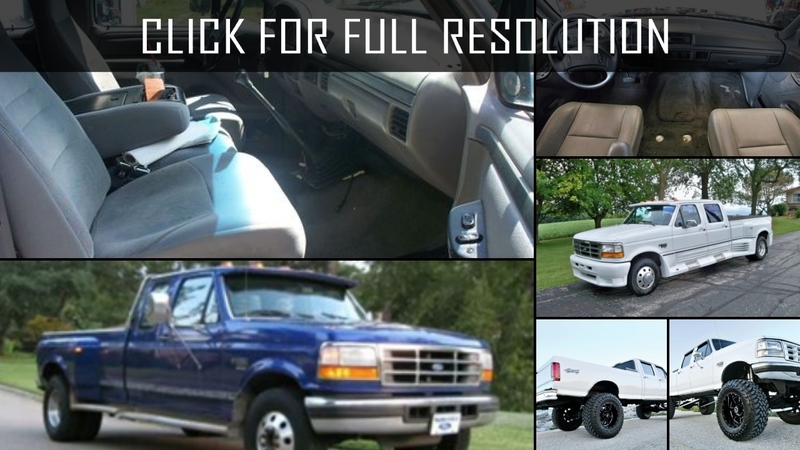 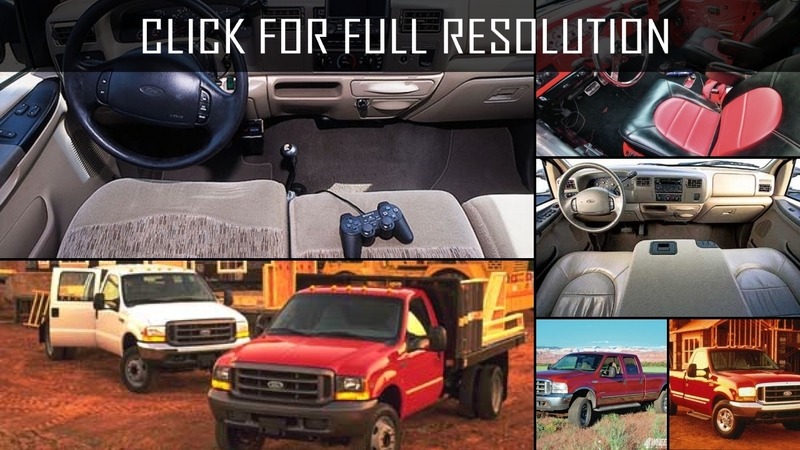 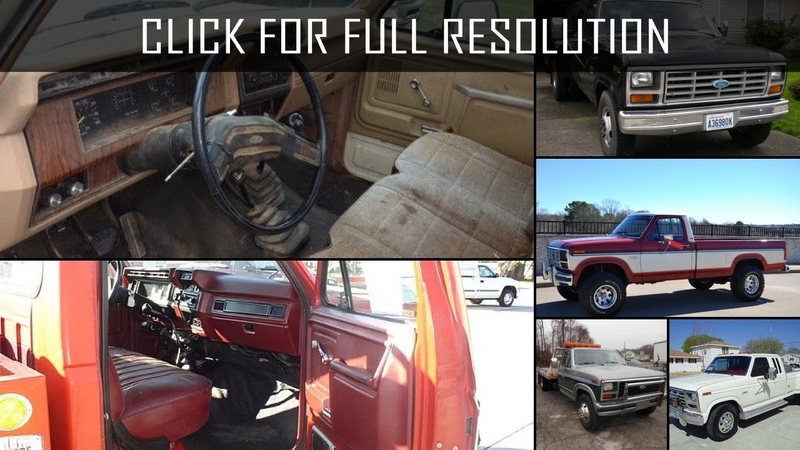 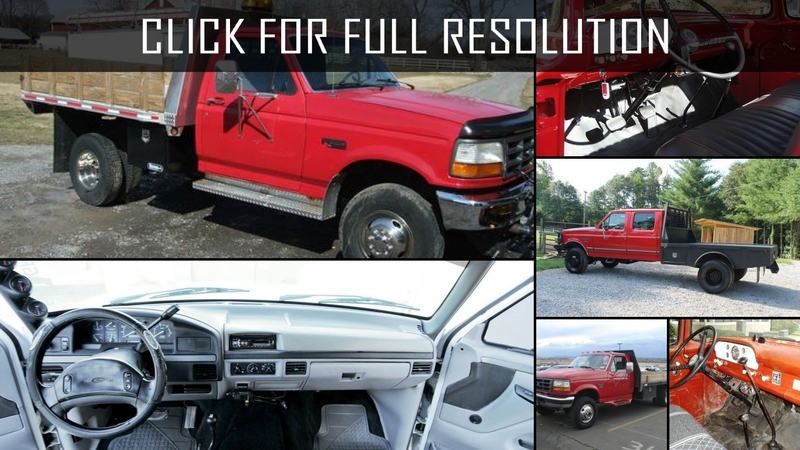 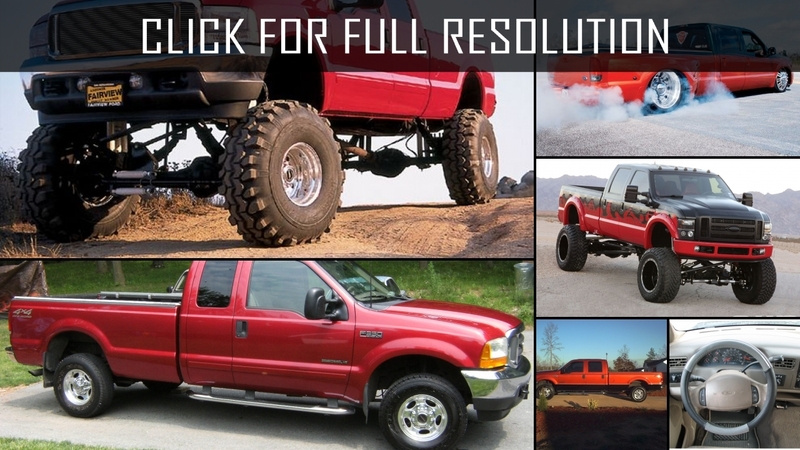 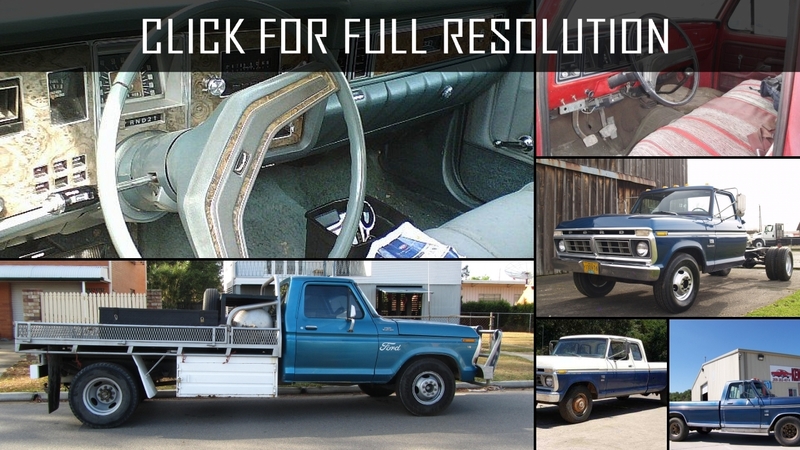 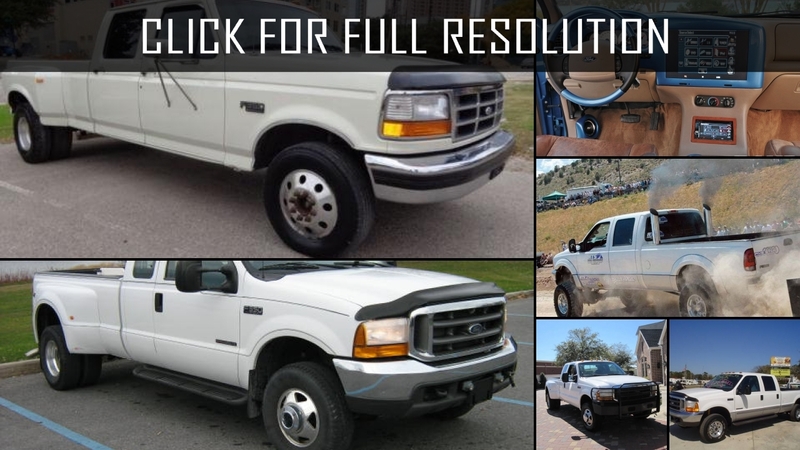 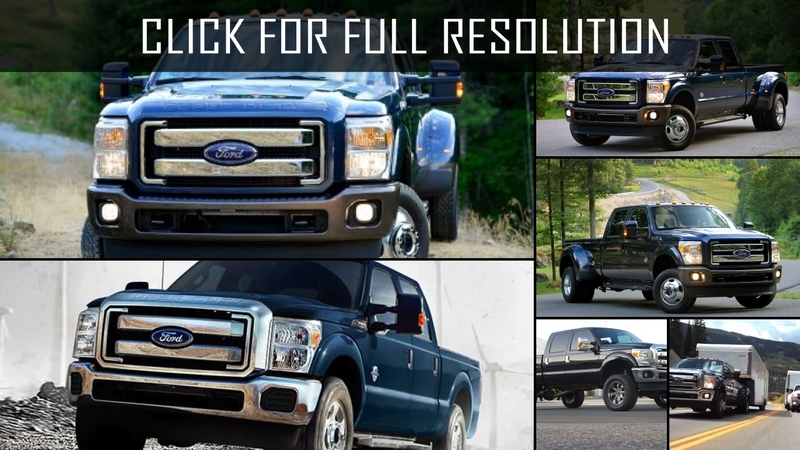 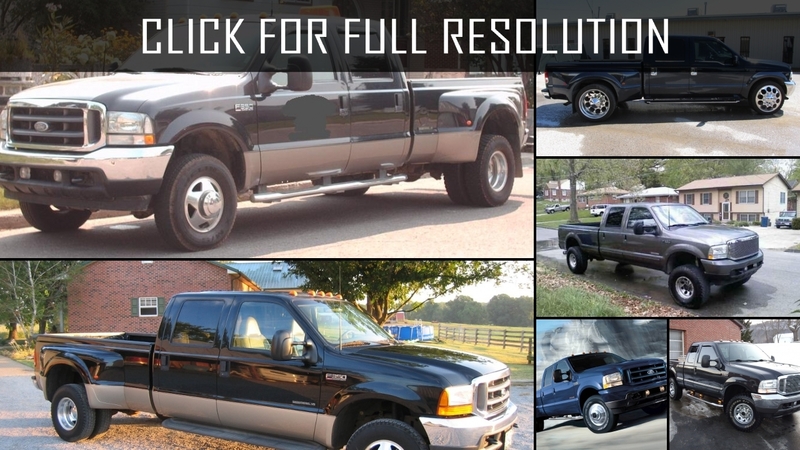 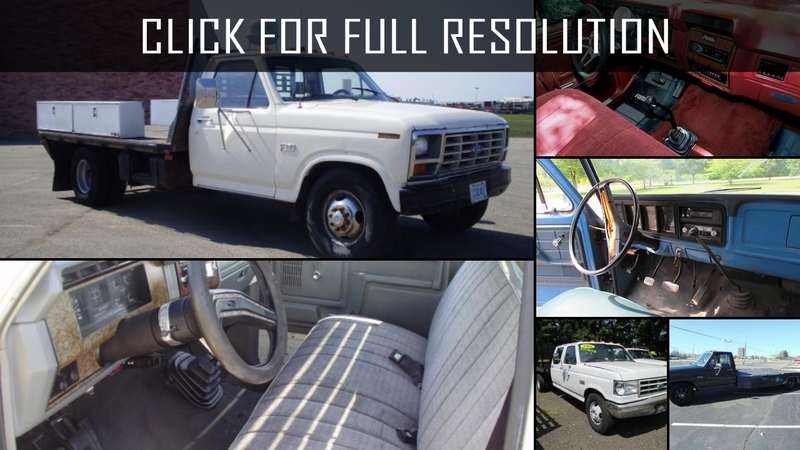 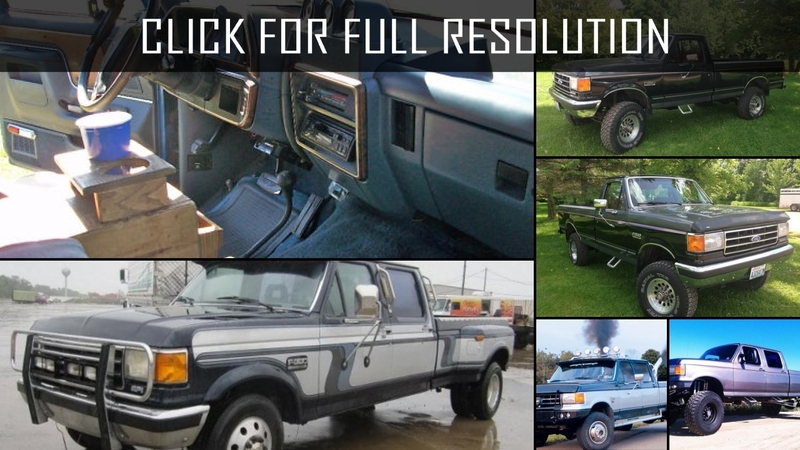 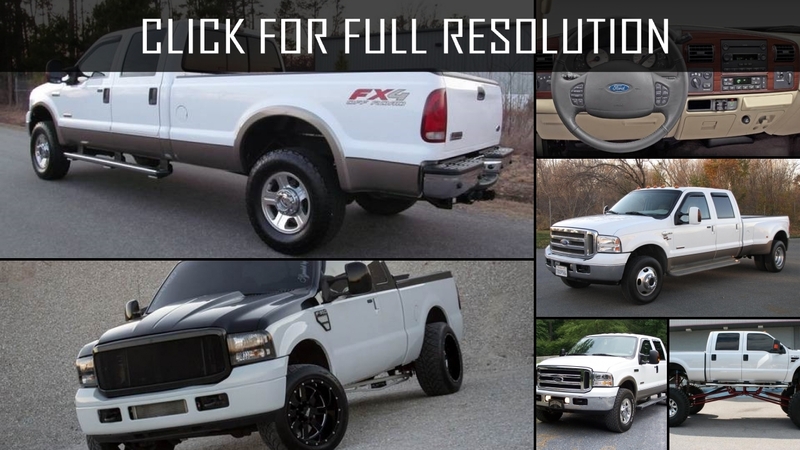 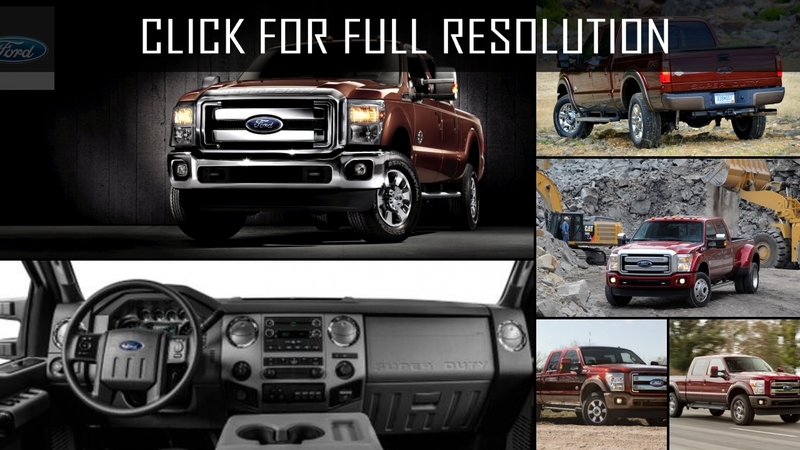 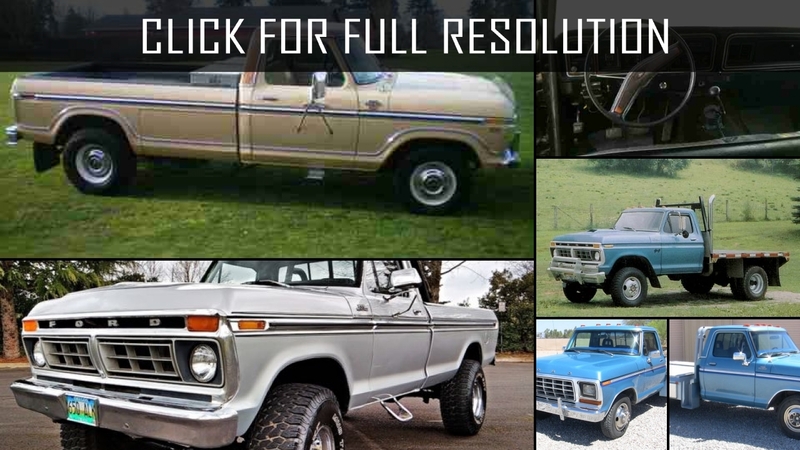 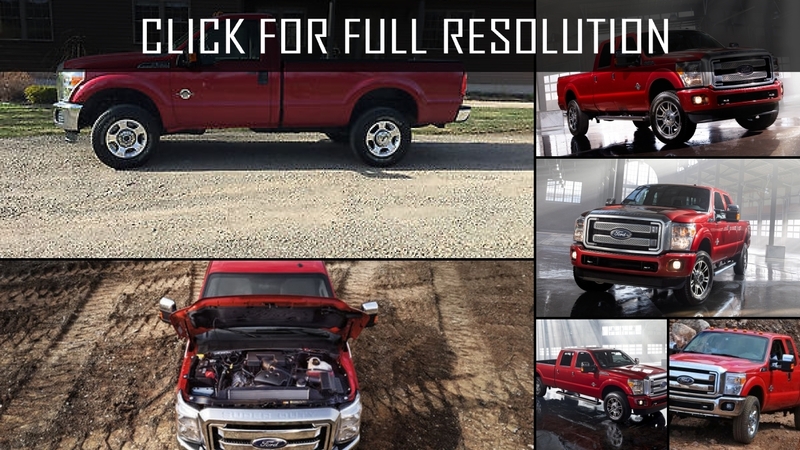 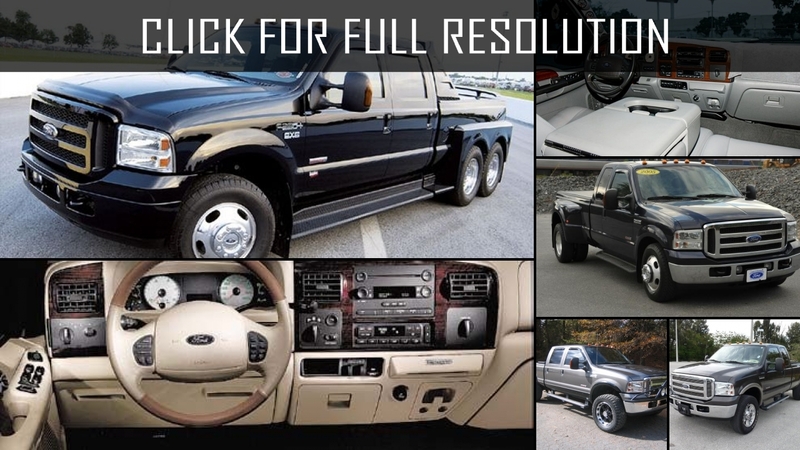 Below the list of all 142 modifications of Ford F350 and production years from 1970 to 2018. 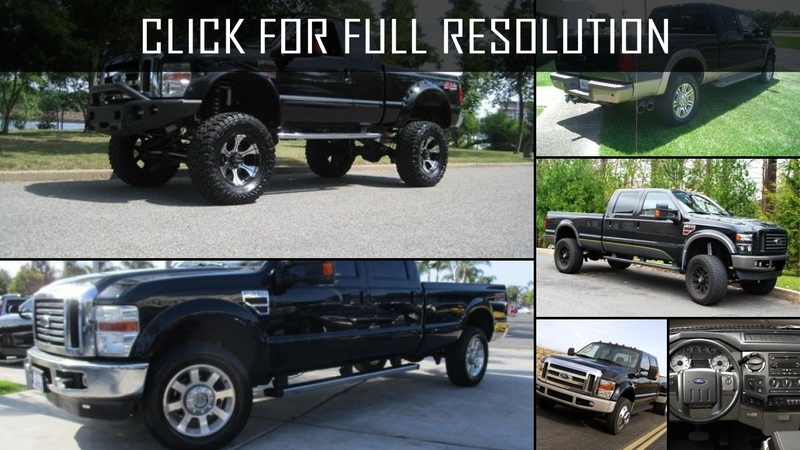 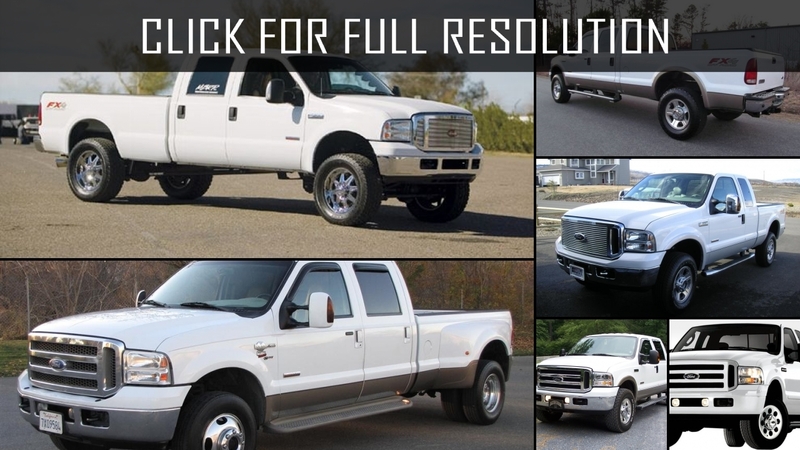 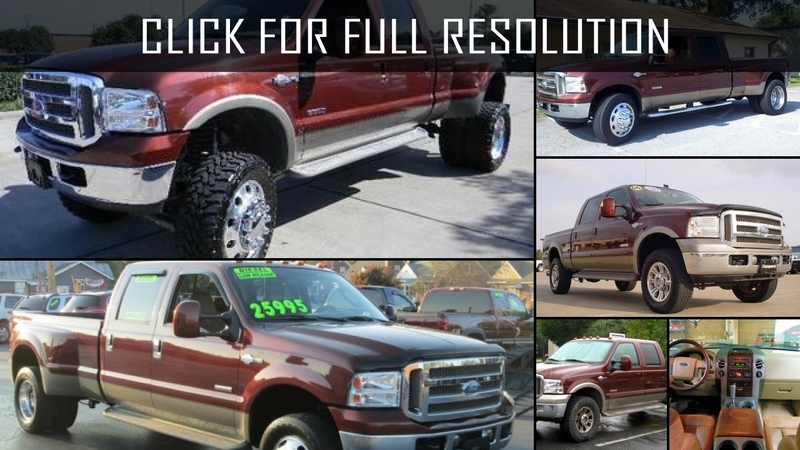 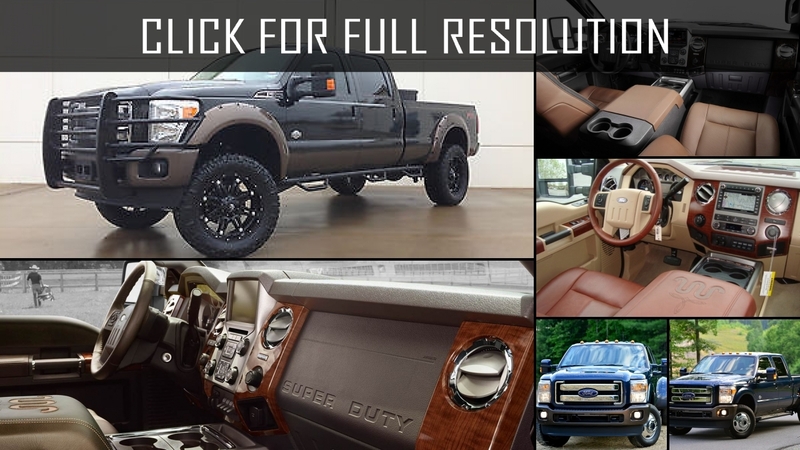 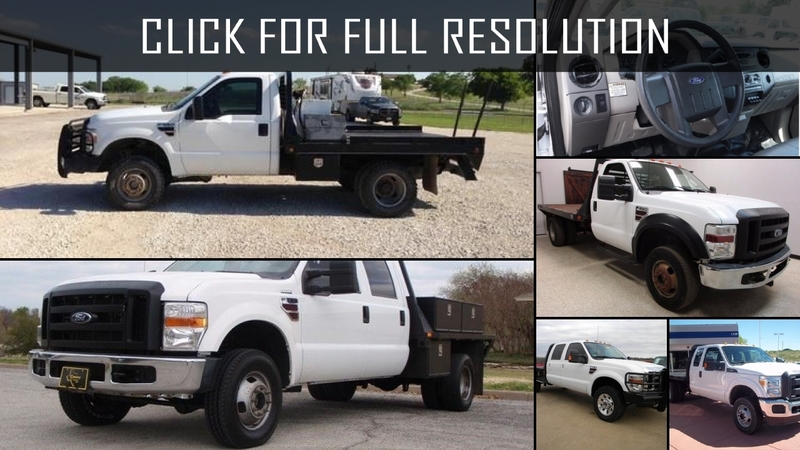 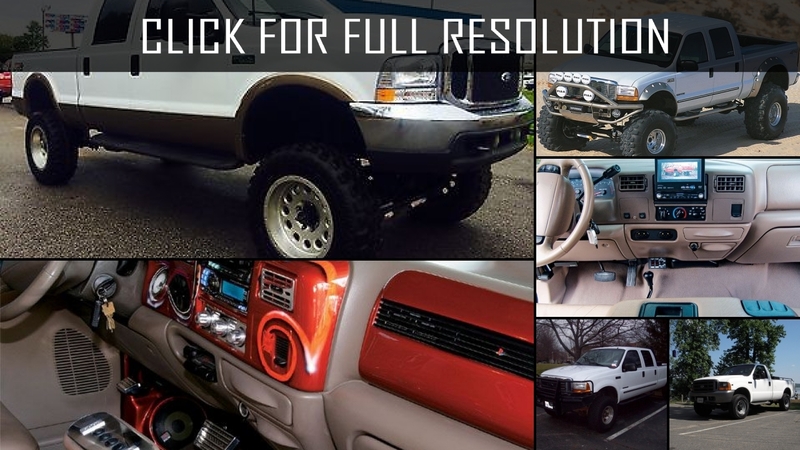 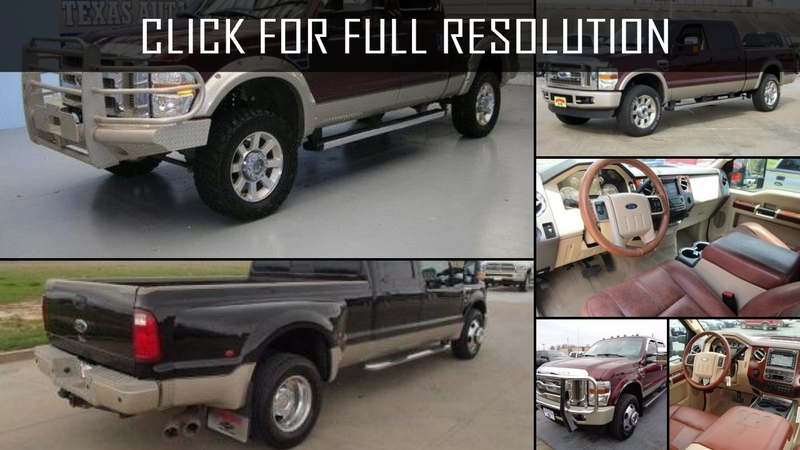 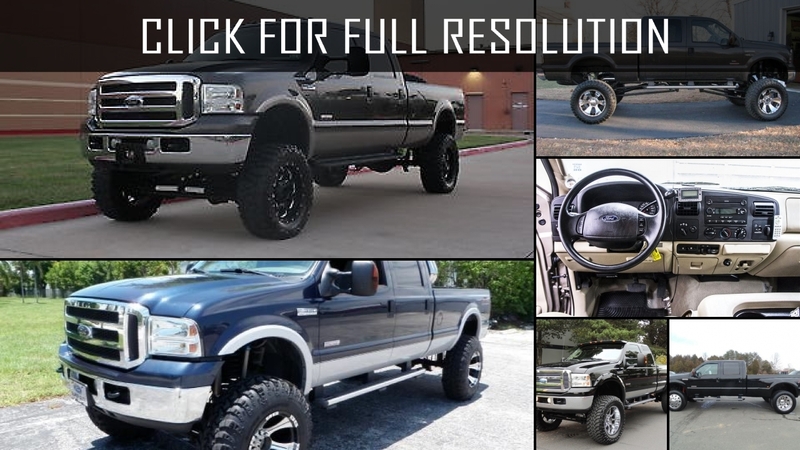 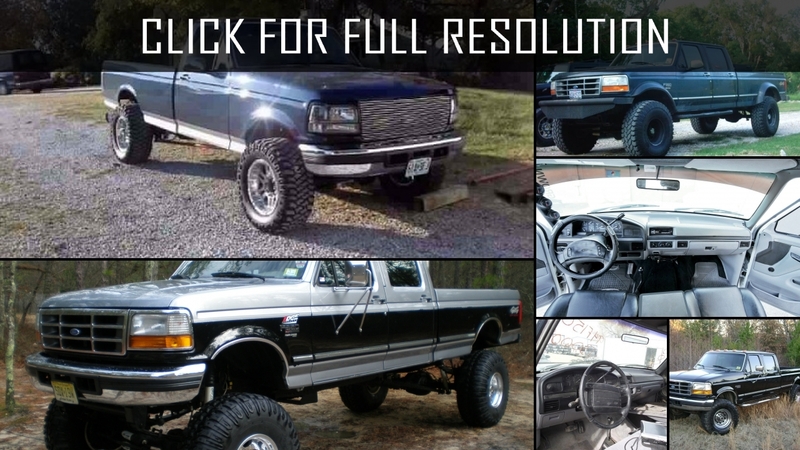 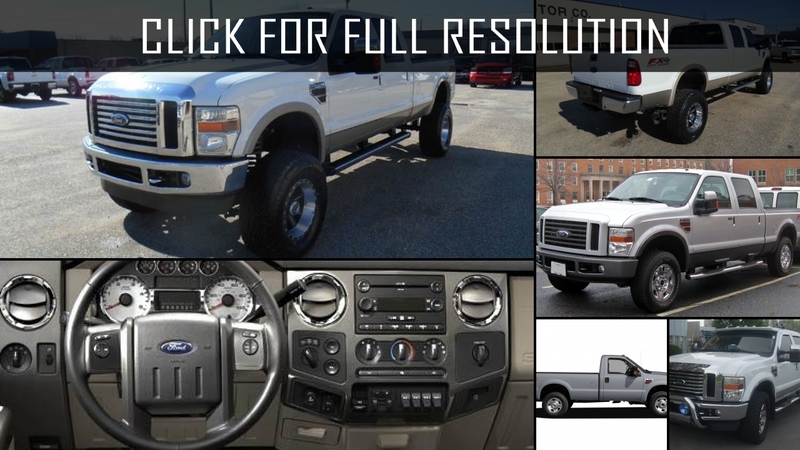 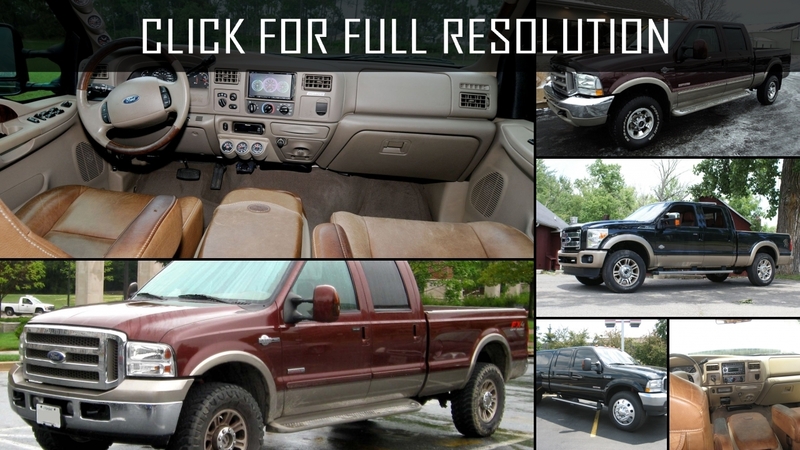 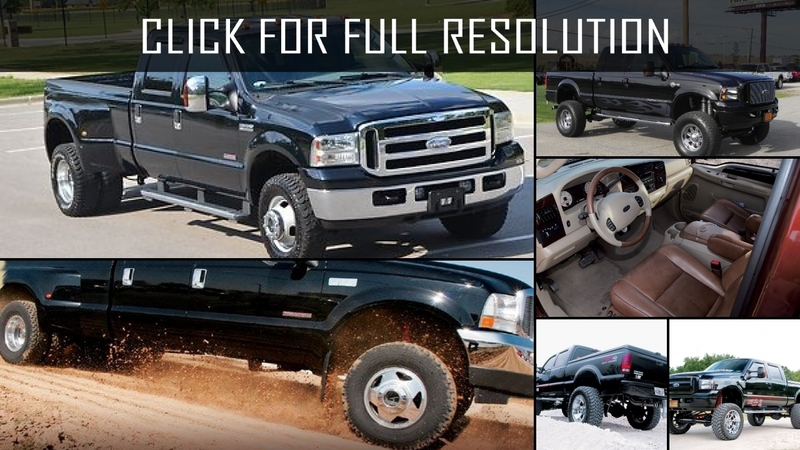 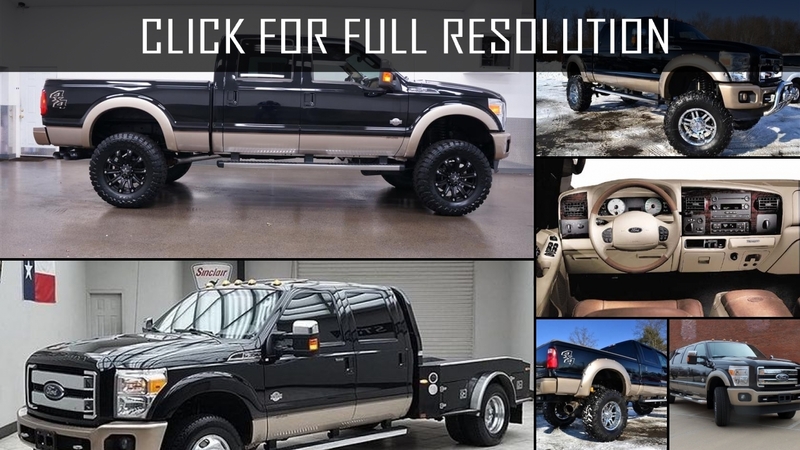 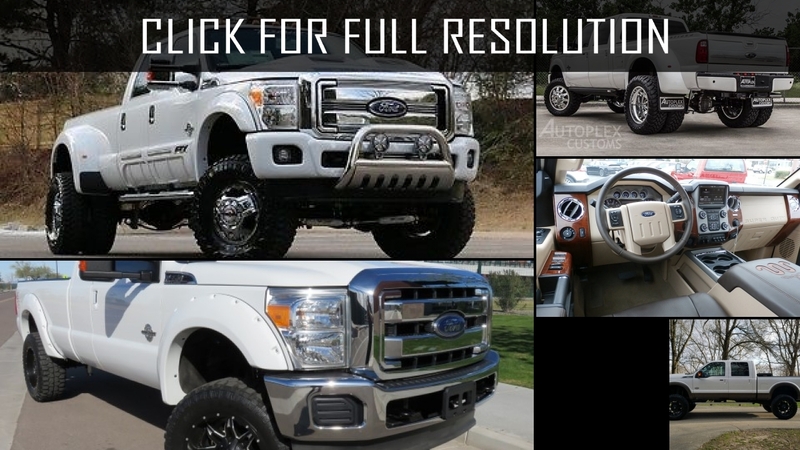 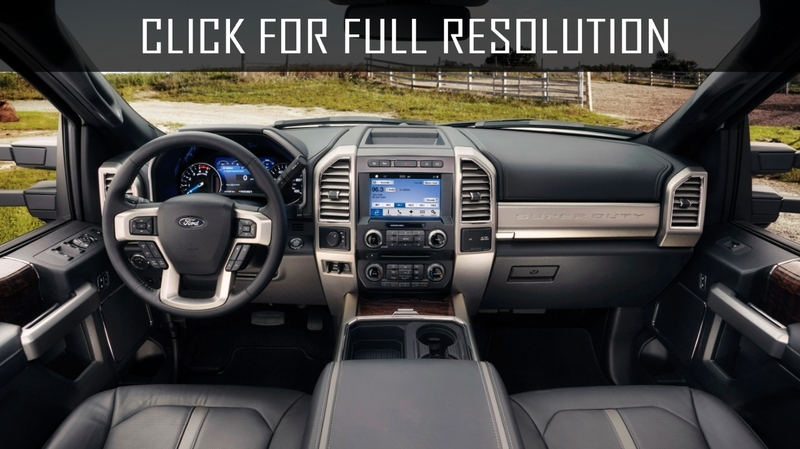 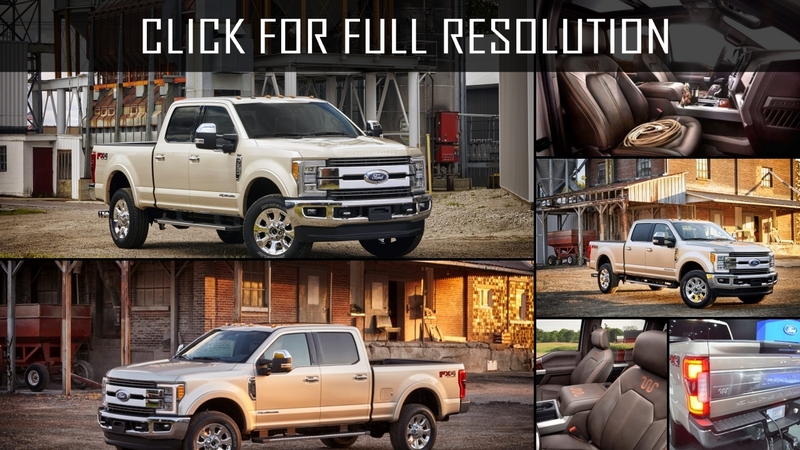 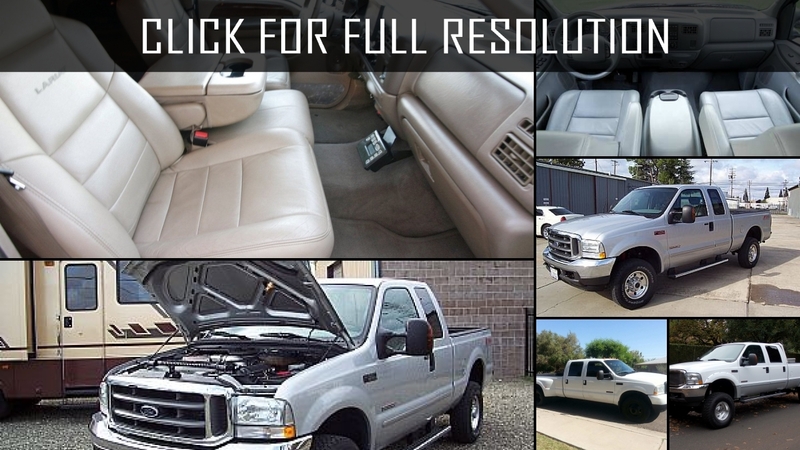 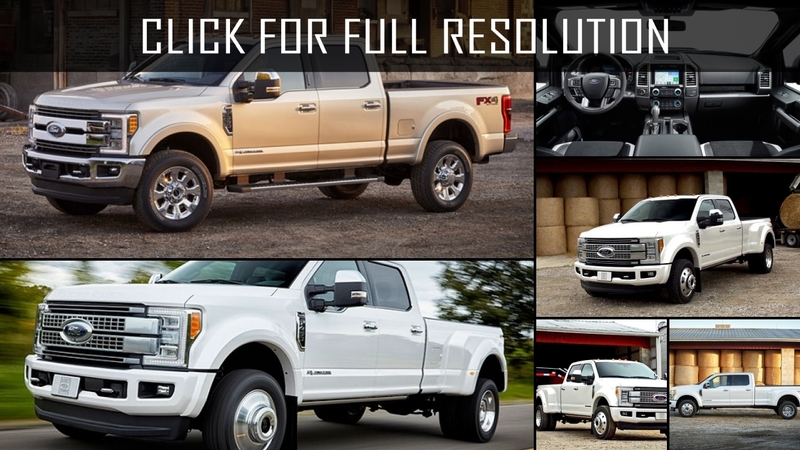 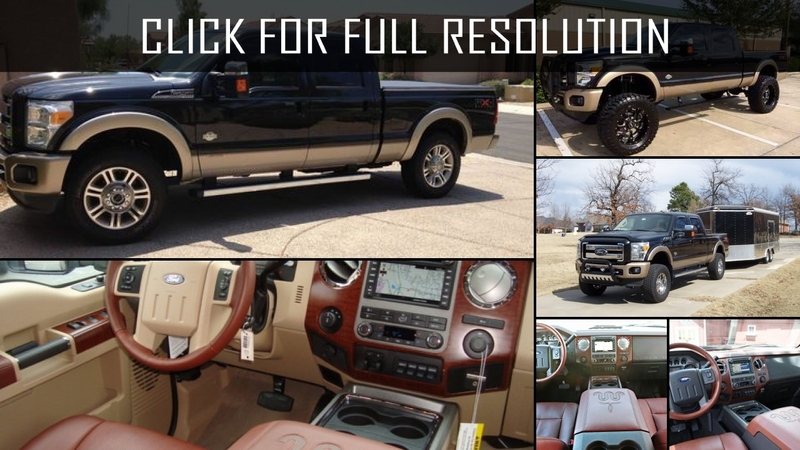 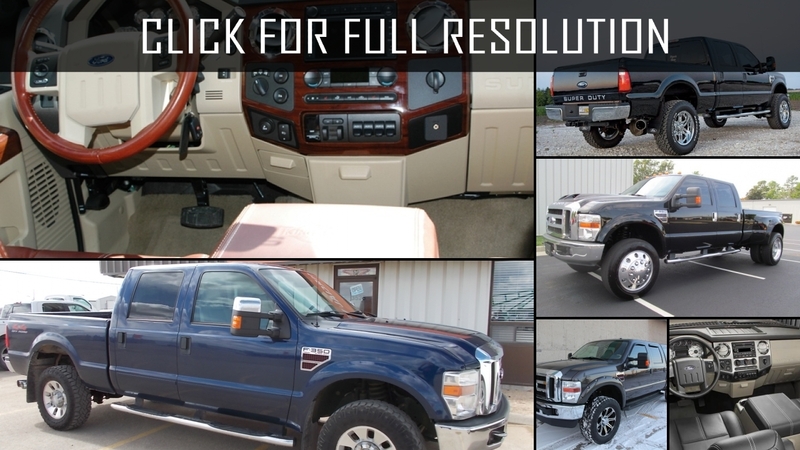 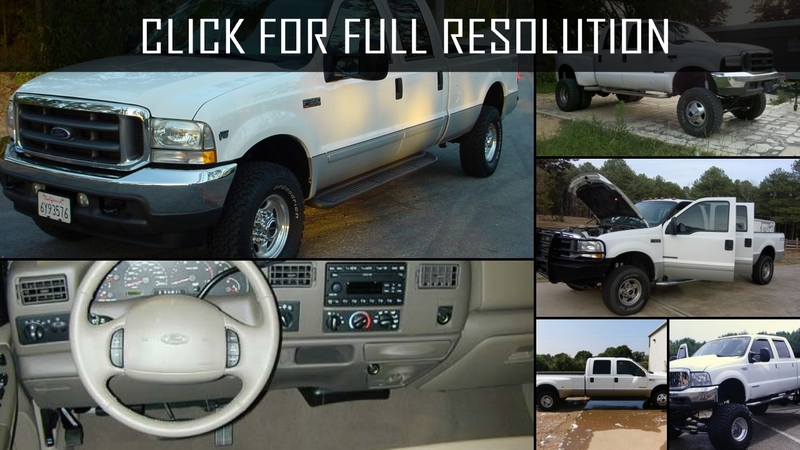 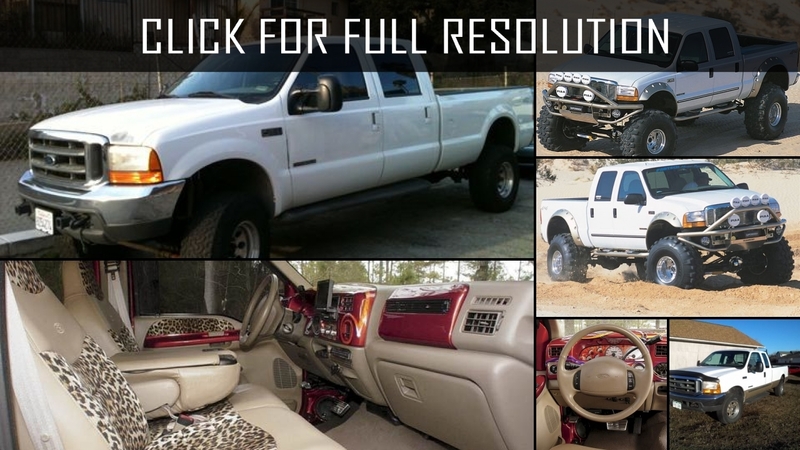 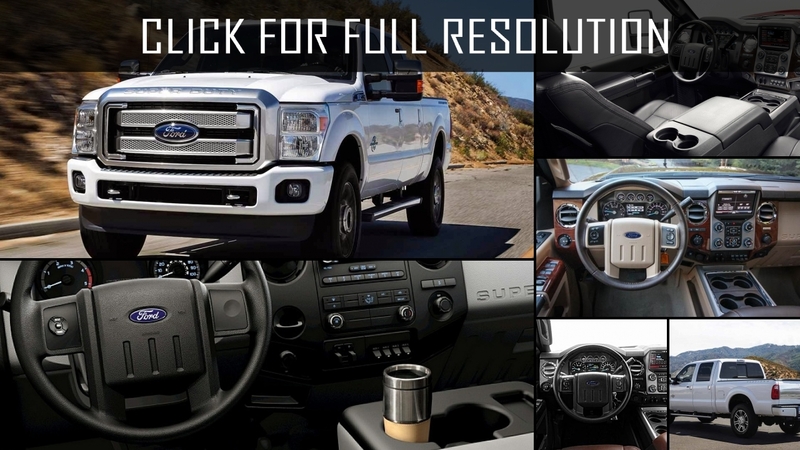 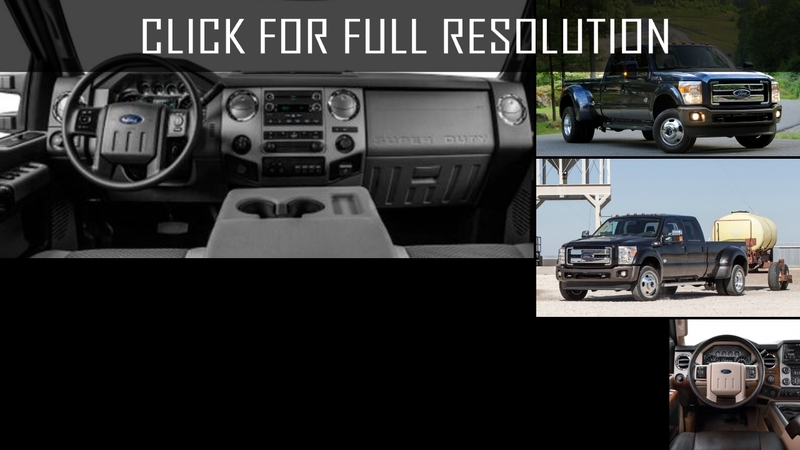 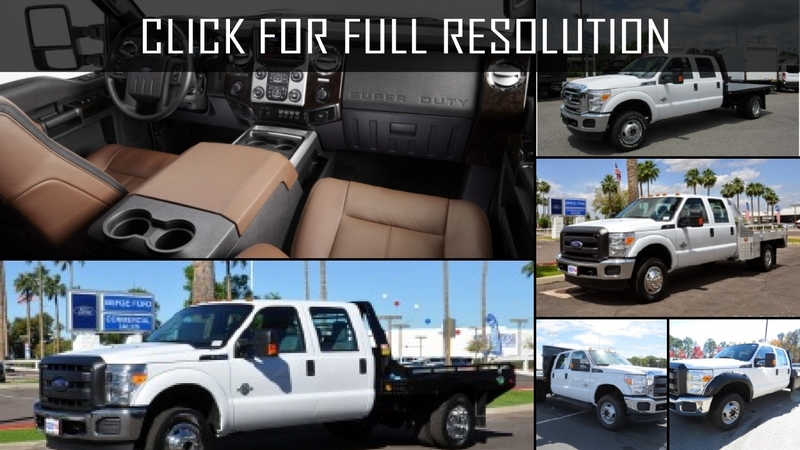 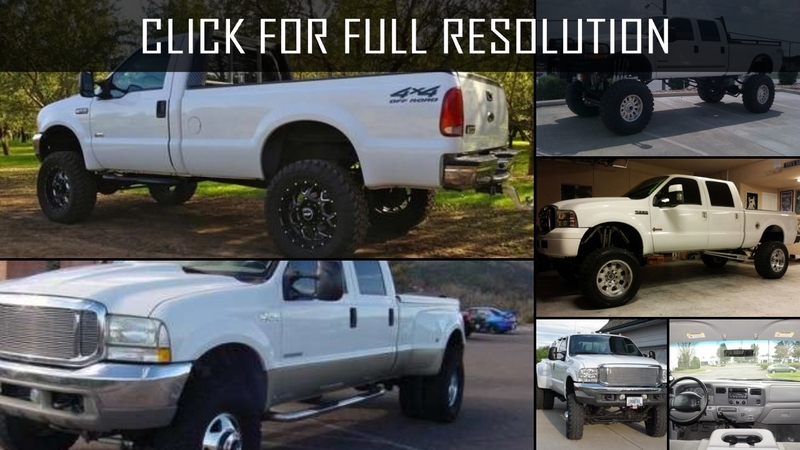 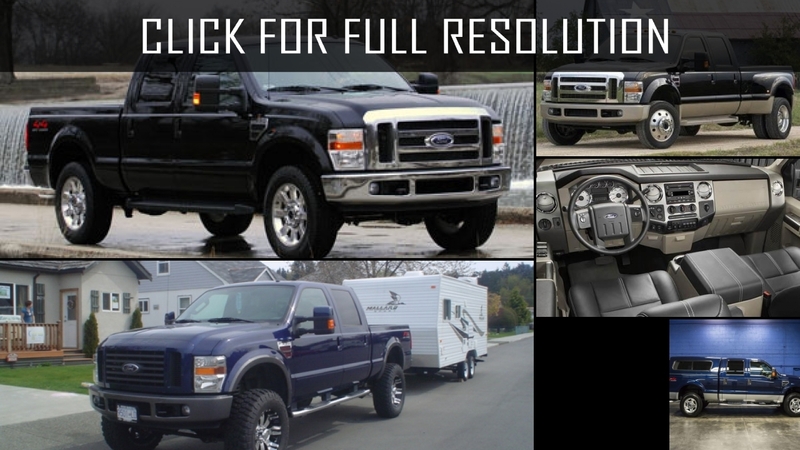 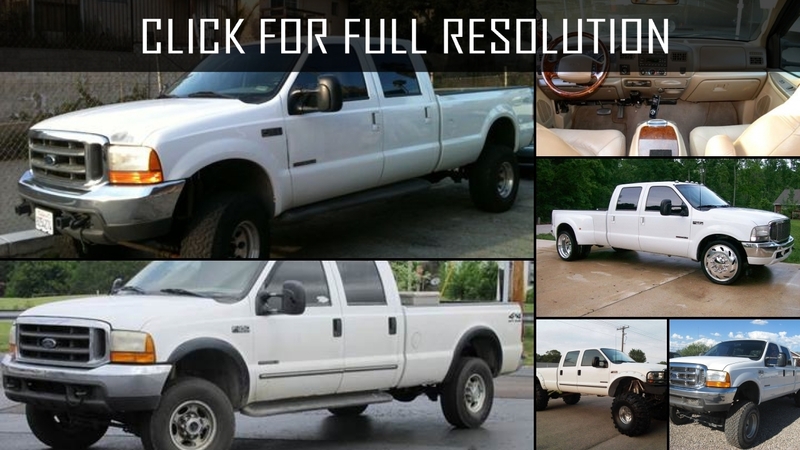 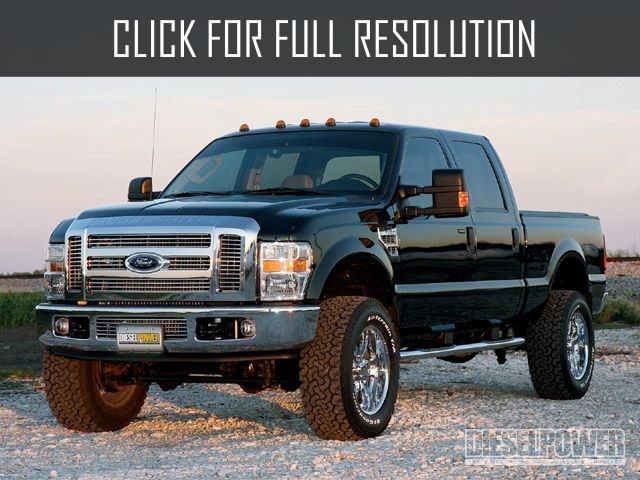 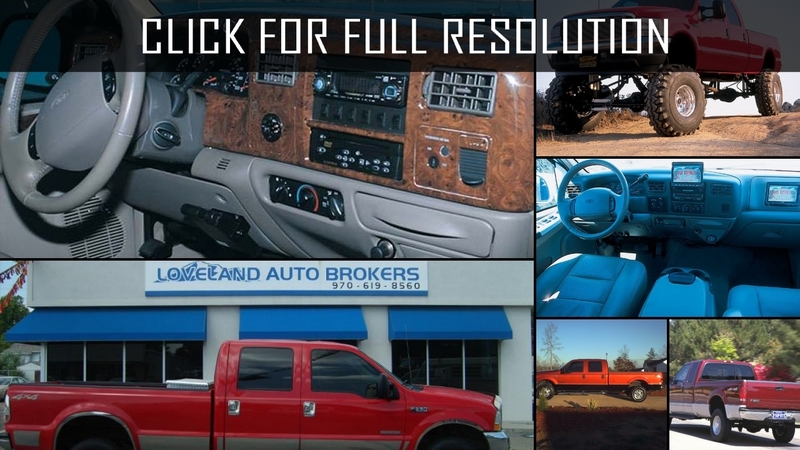 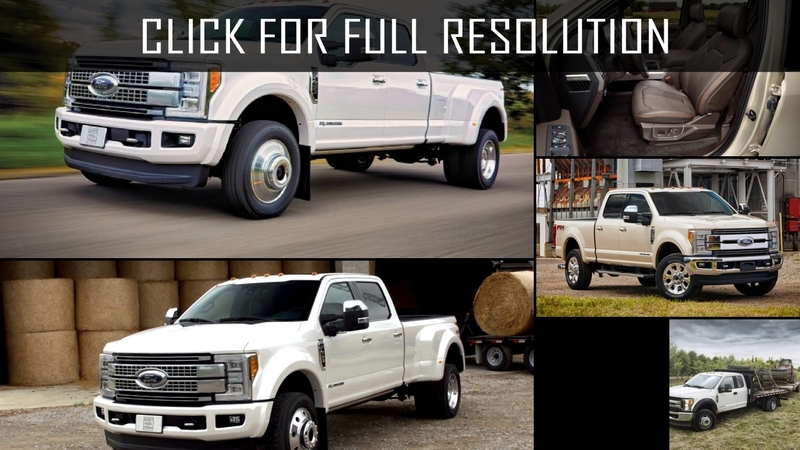 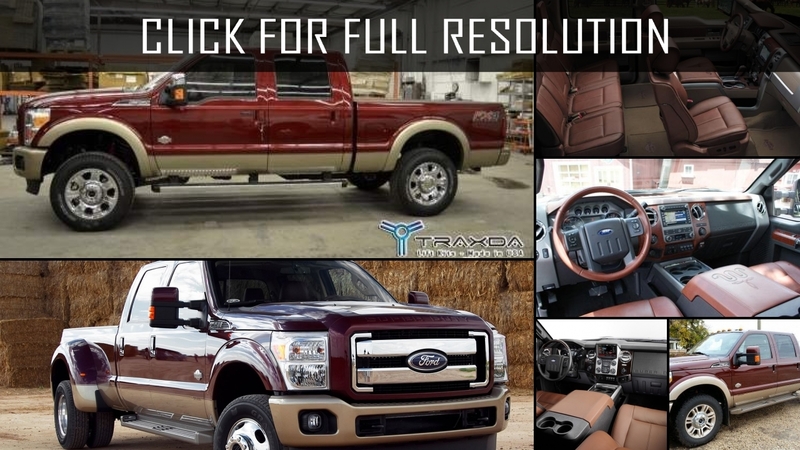 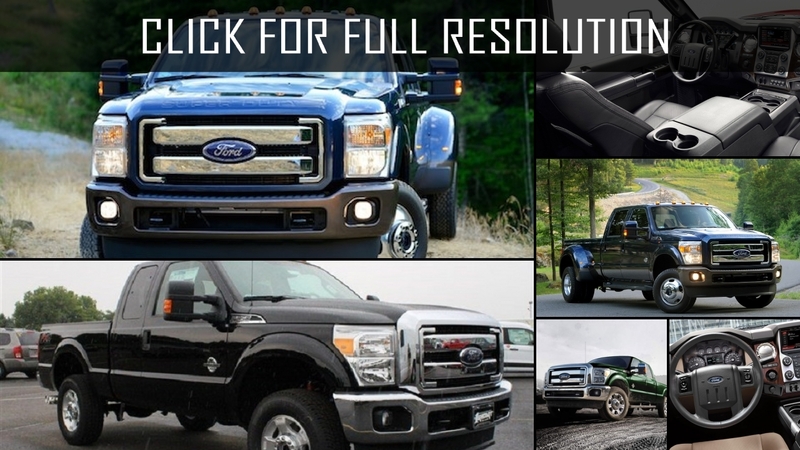 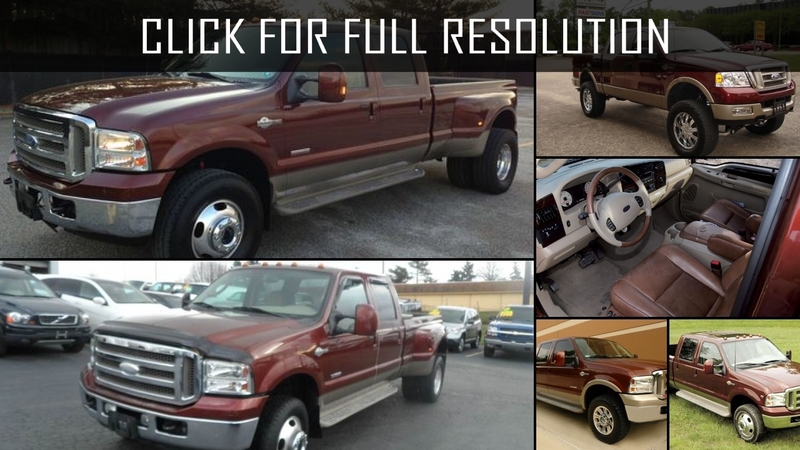 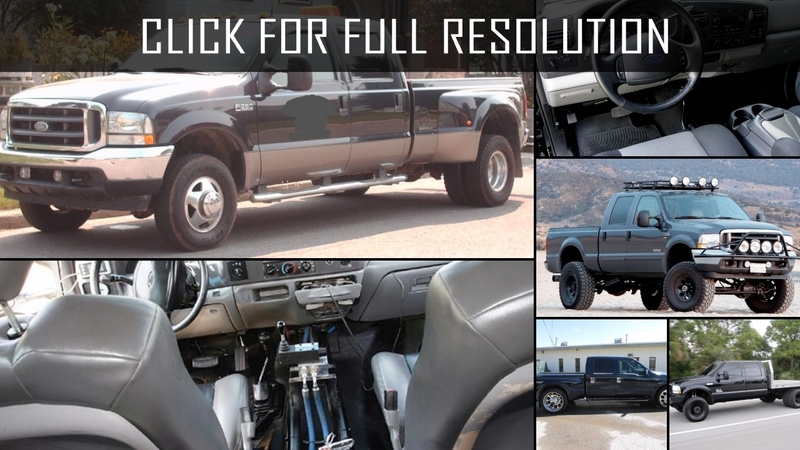 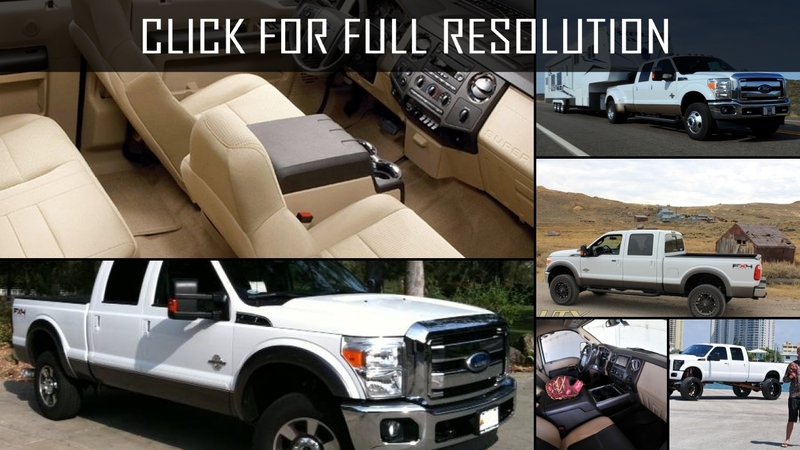 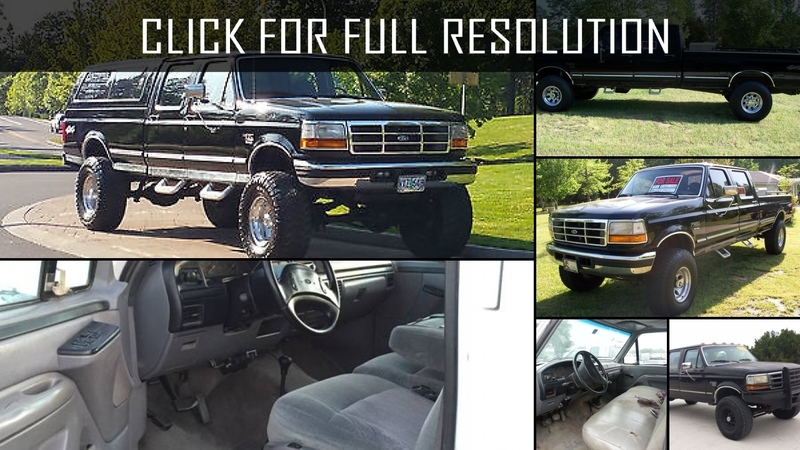 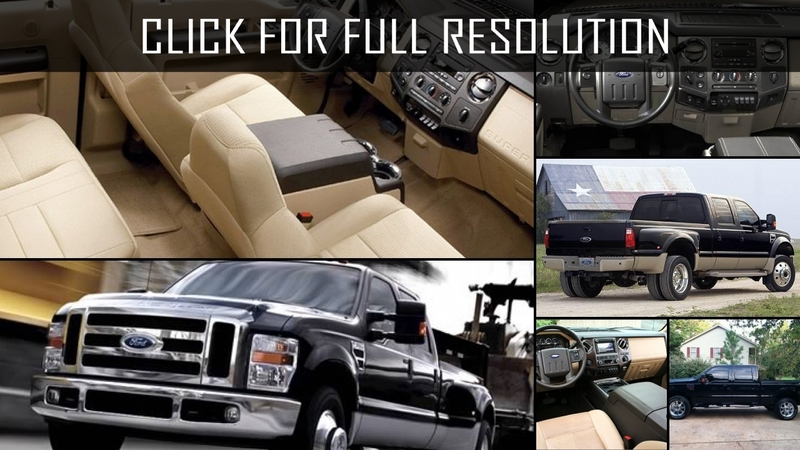 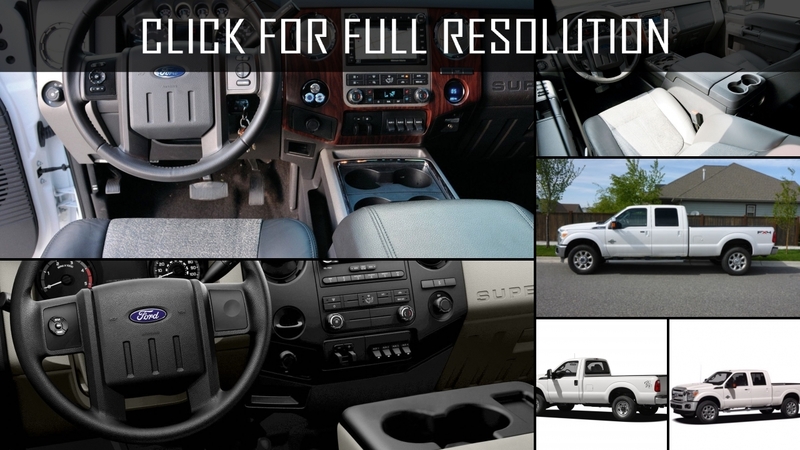 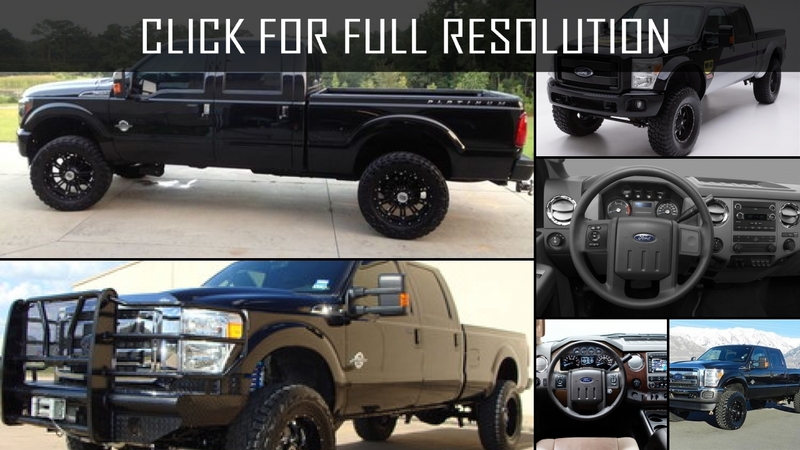 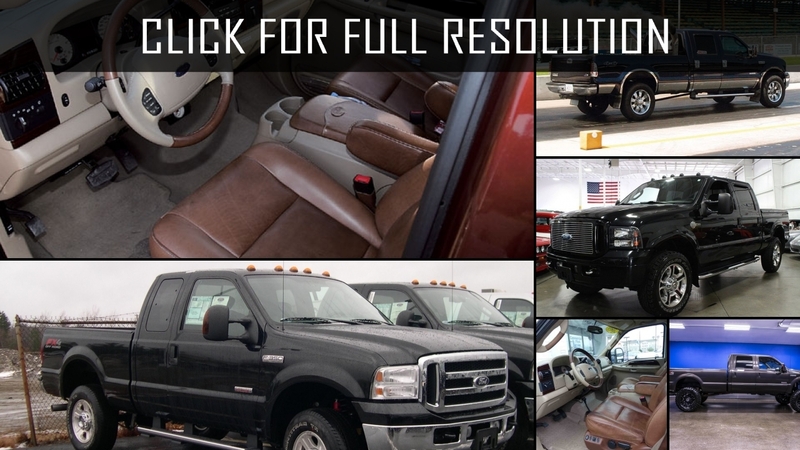 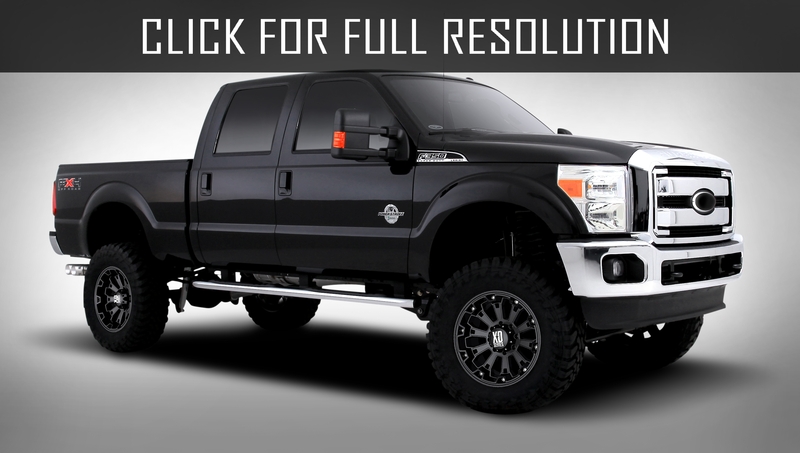 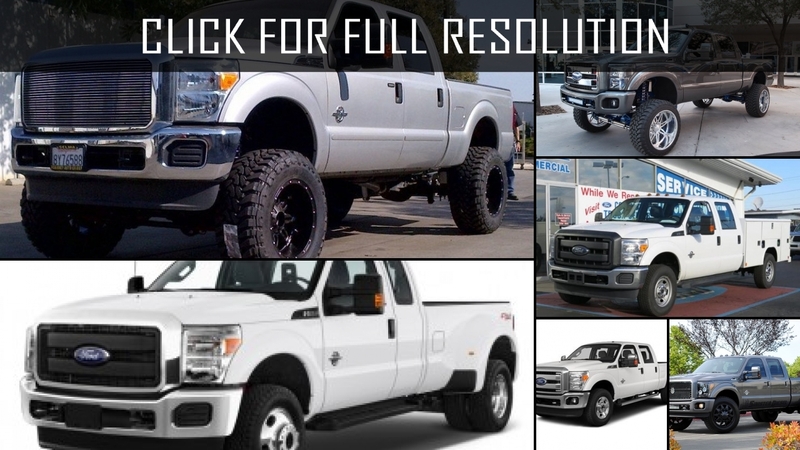 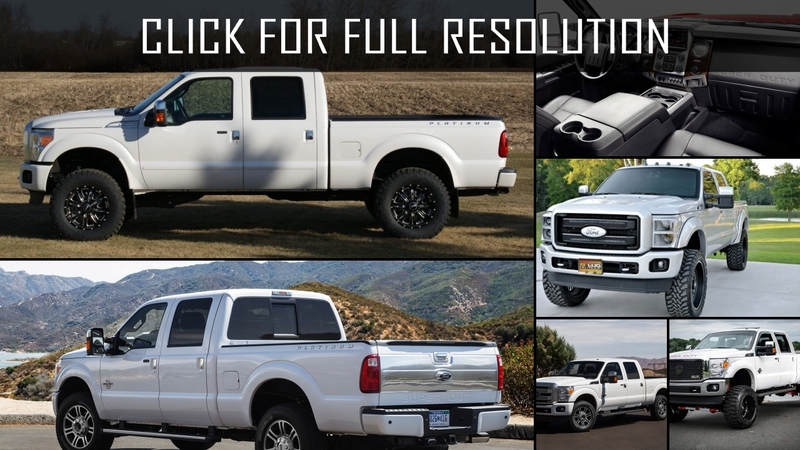 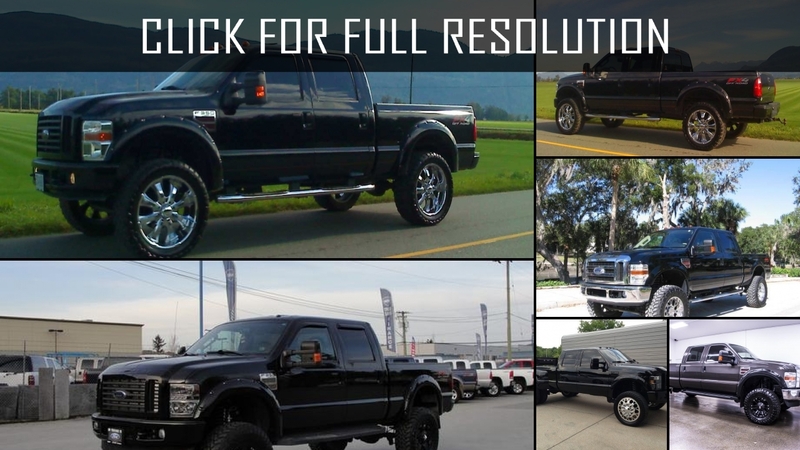 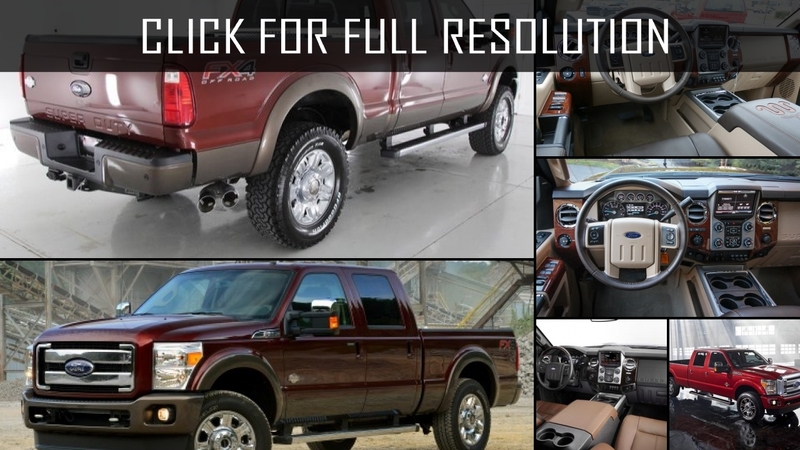 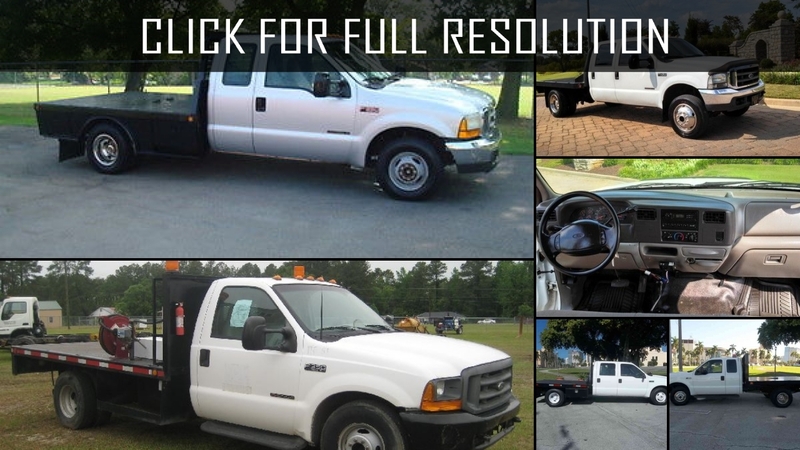 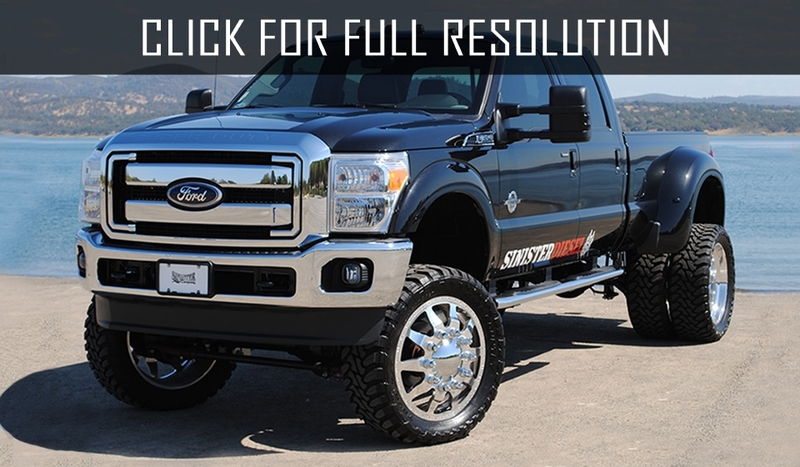 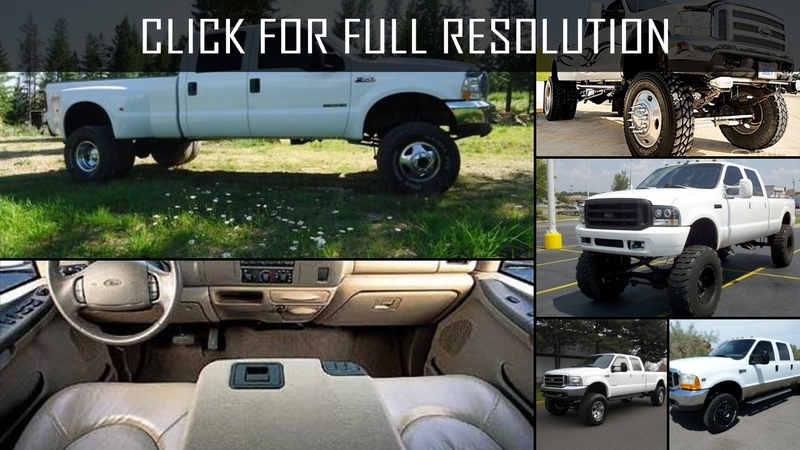 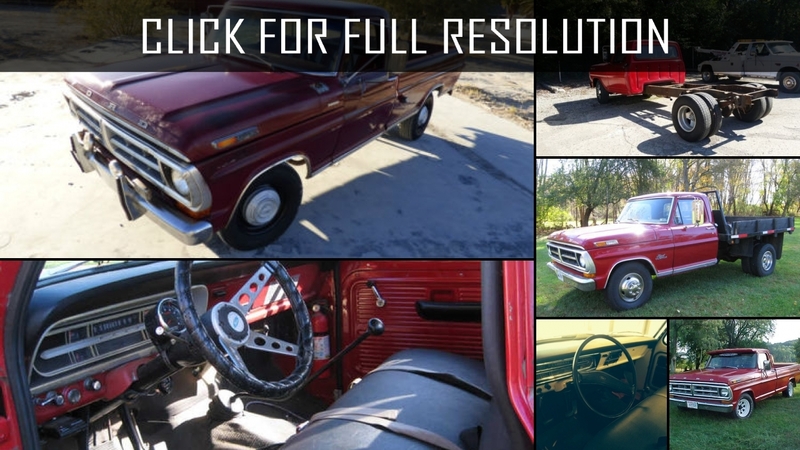 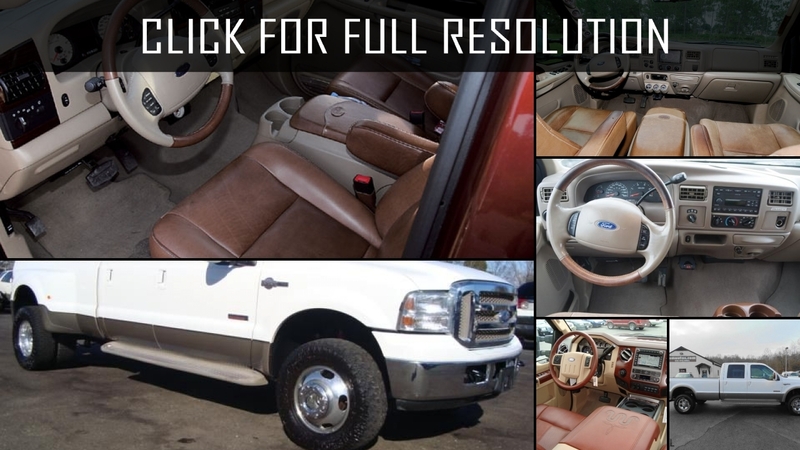 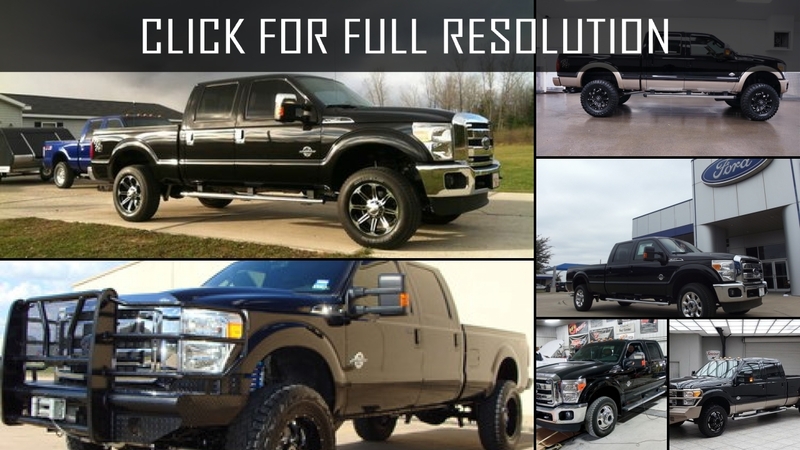 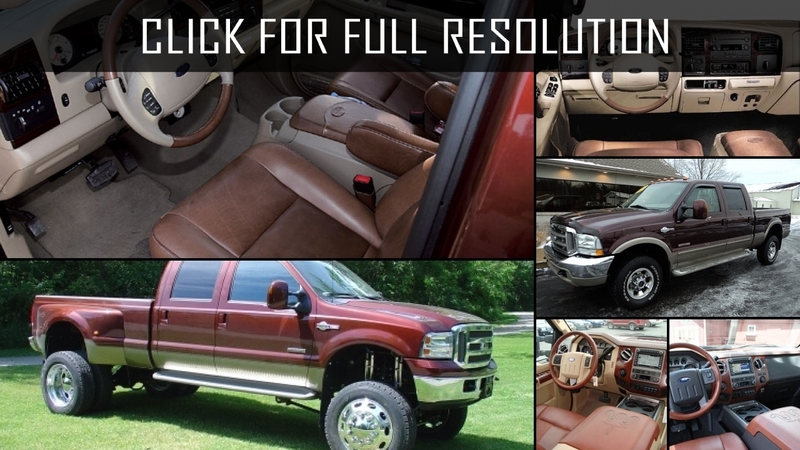 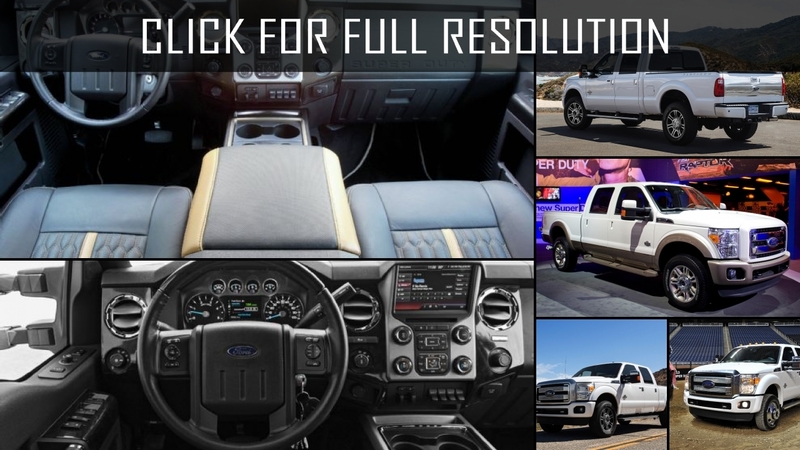 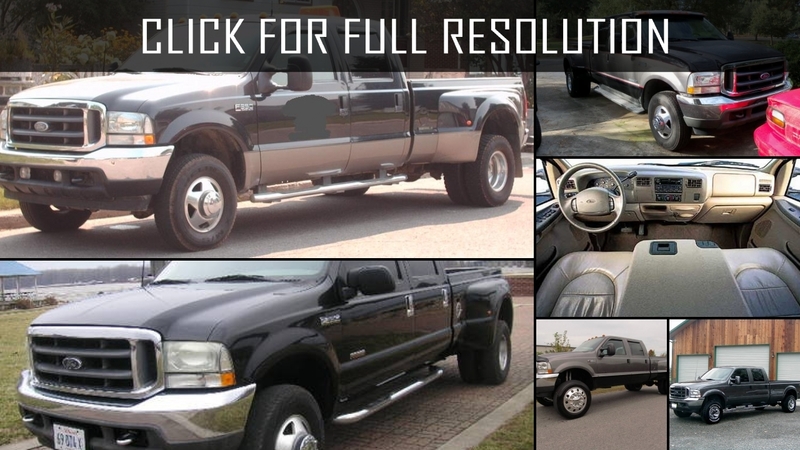 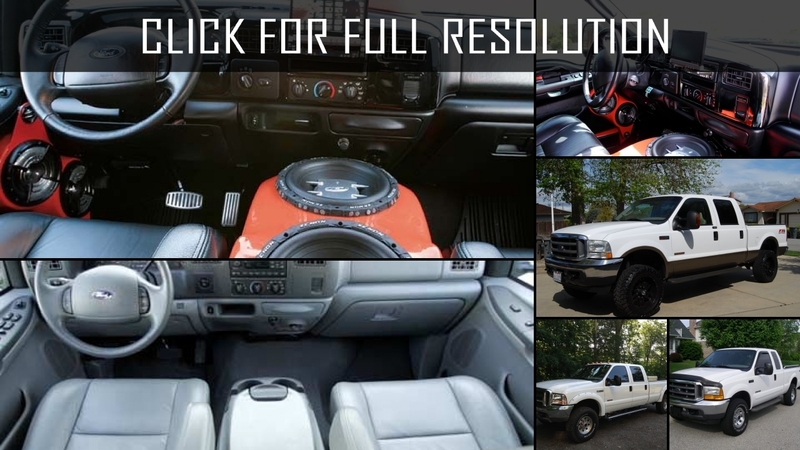 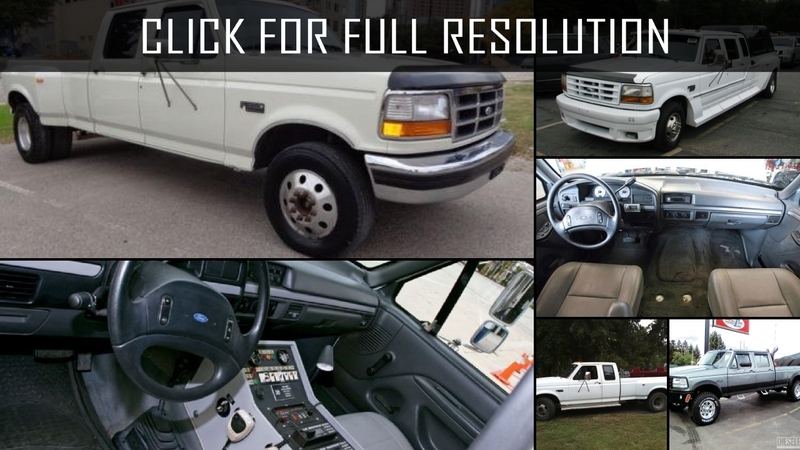 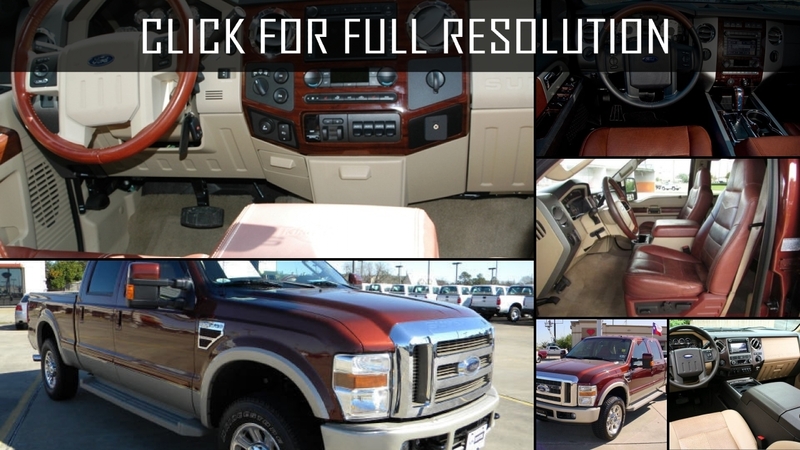 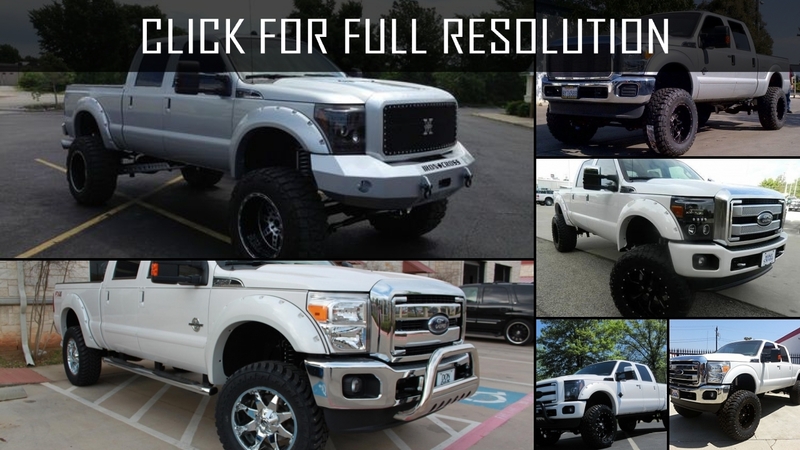 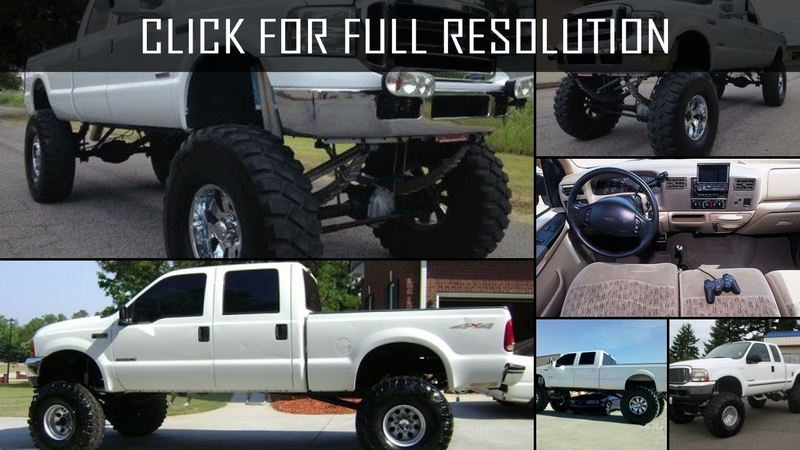 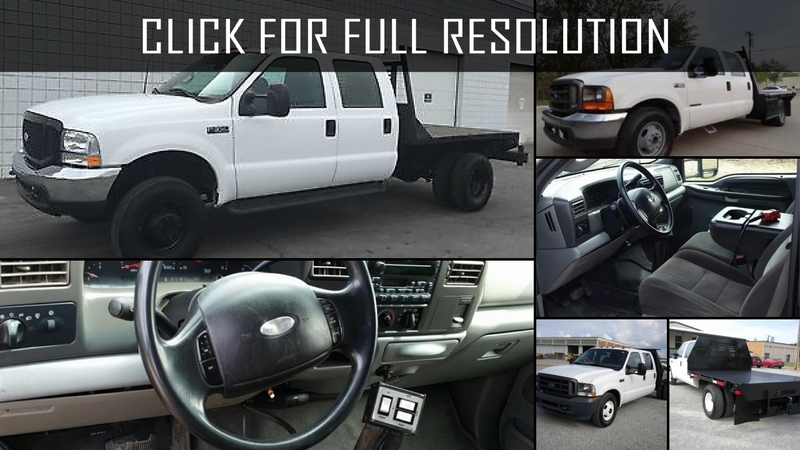 Discover and enjoy Ford F350 image collections, news, wallpapers, MSRP, ratings on this huge database of cars and bikes - Masbukti. 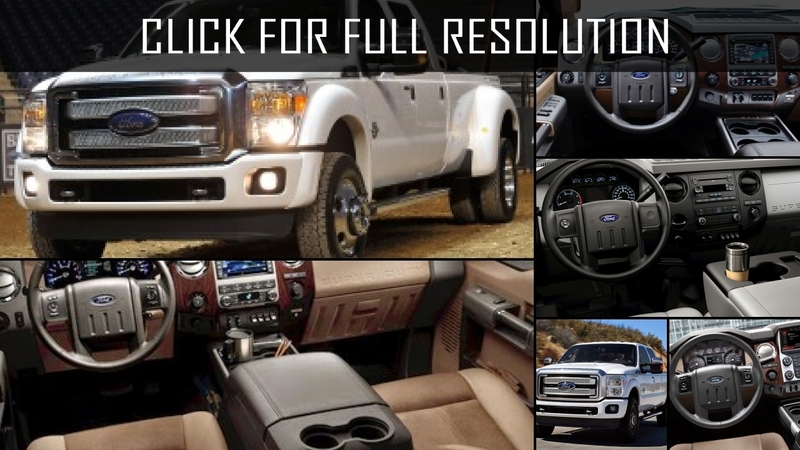 Average rating of all available versions of Ford F350 is 4 out of 5.0.